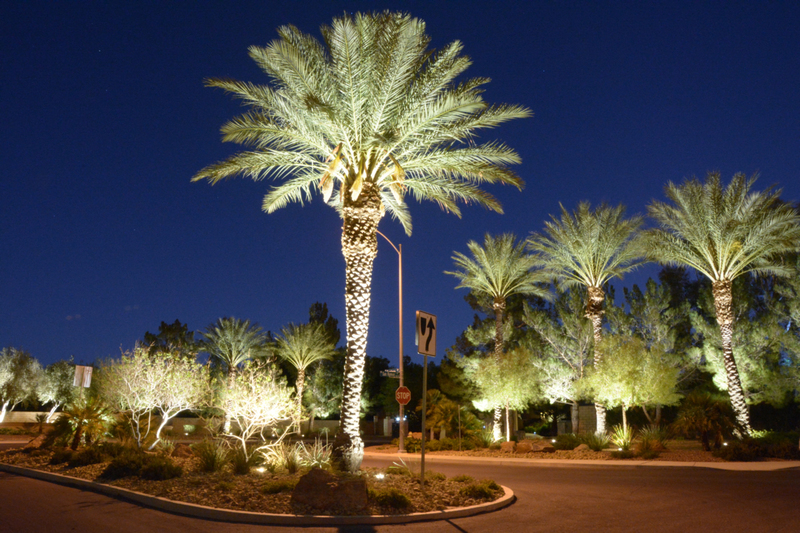 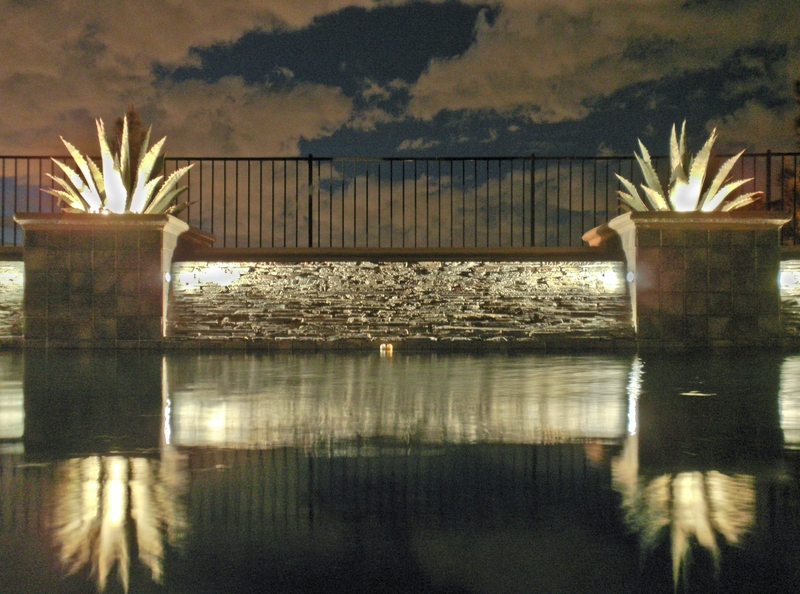 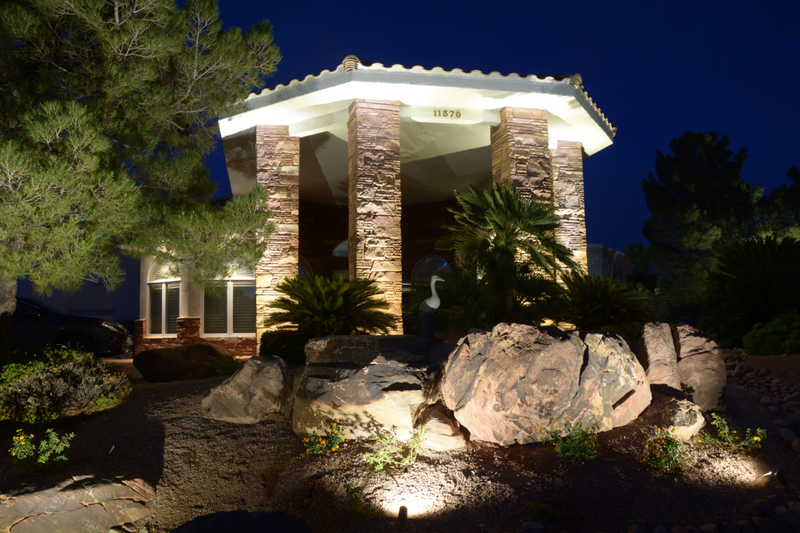 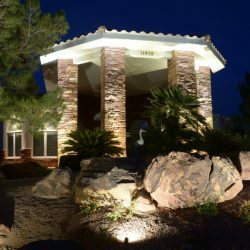 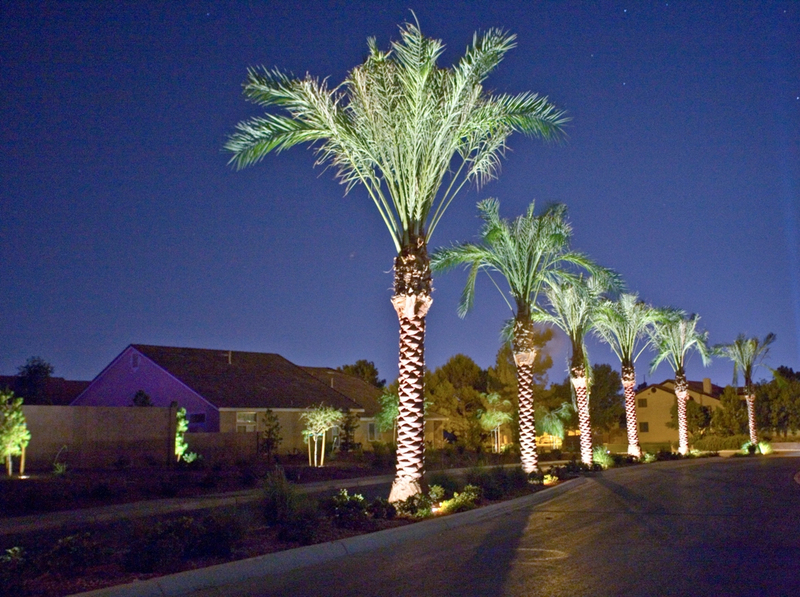 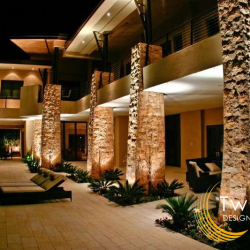 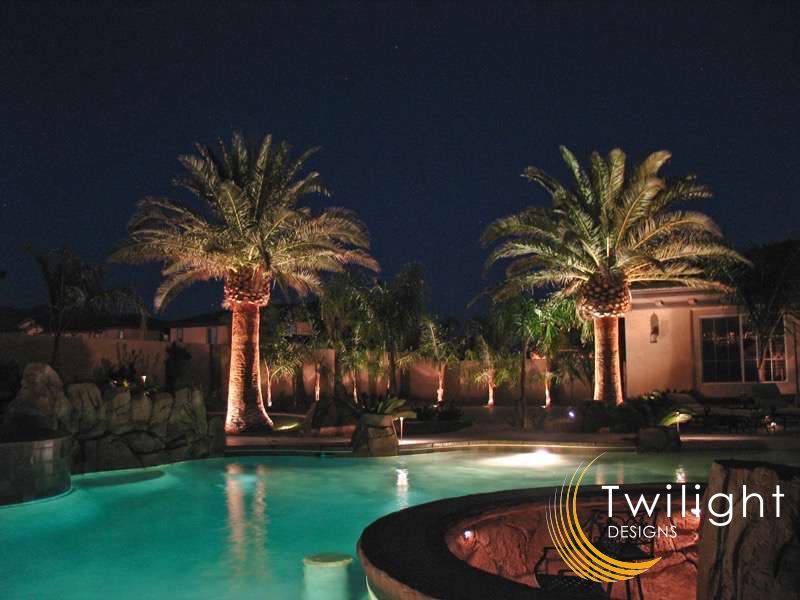 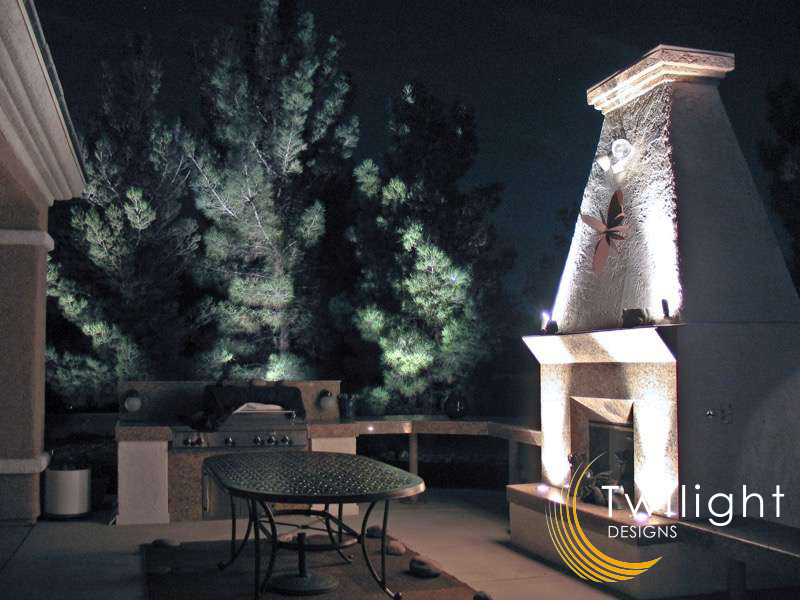 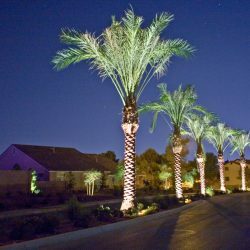 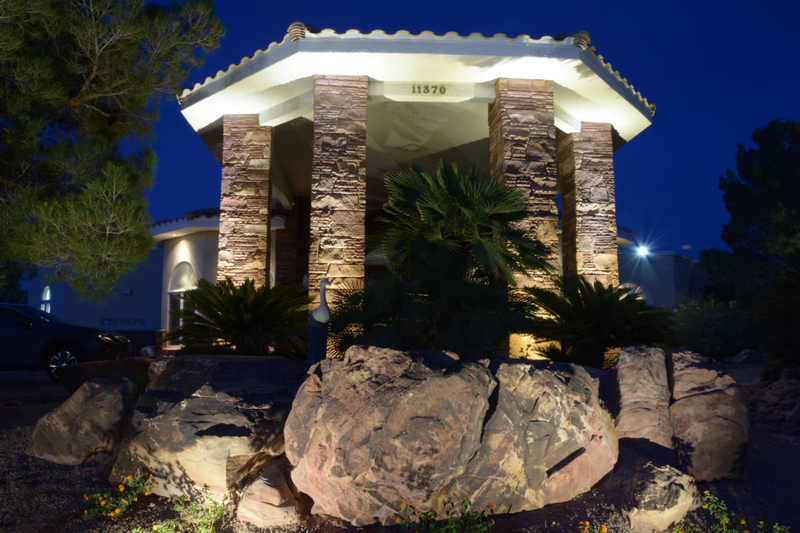 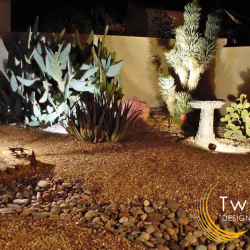 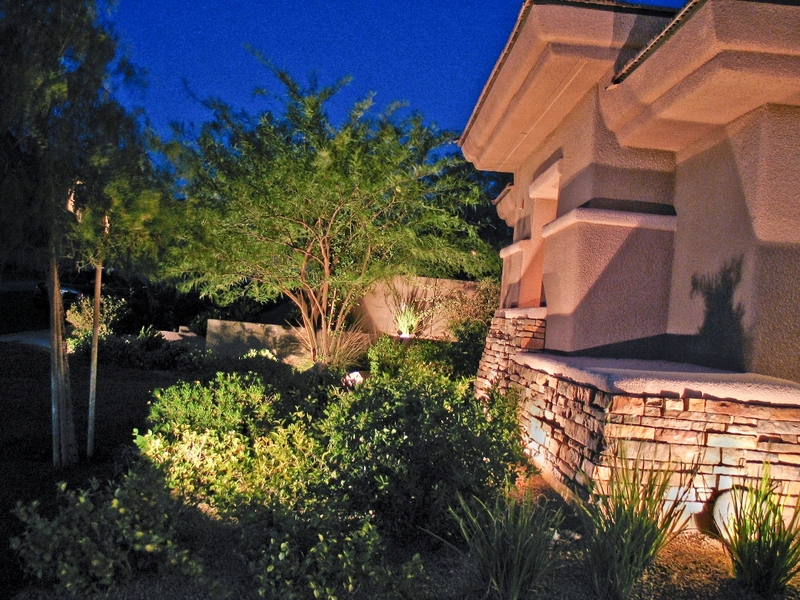 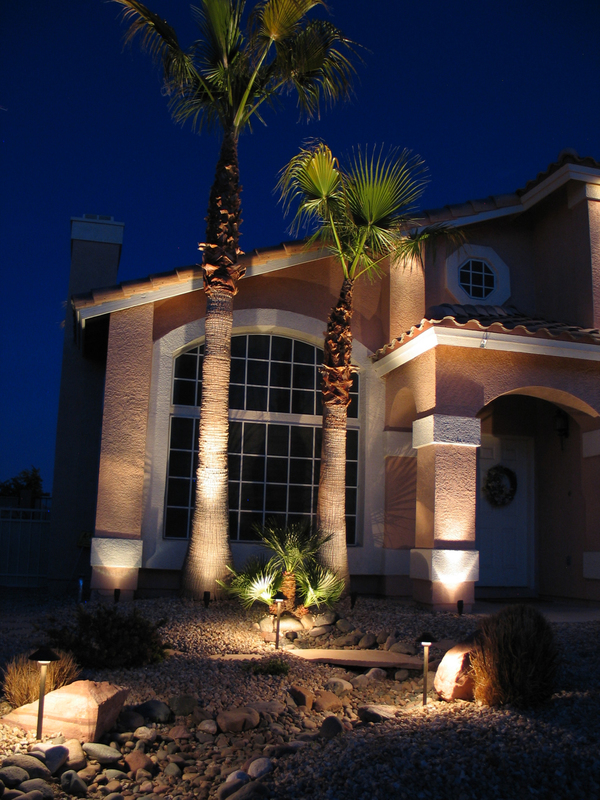 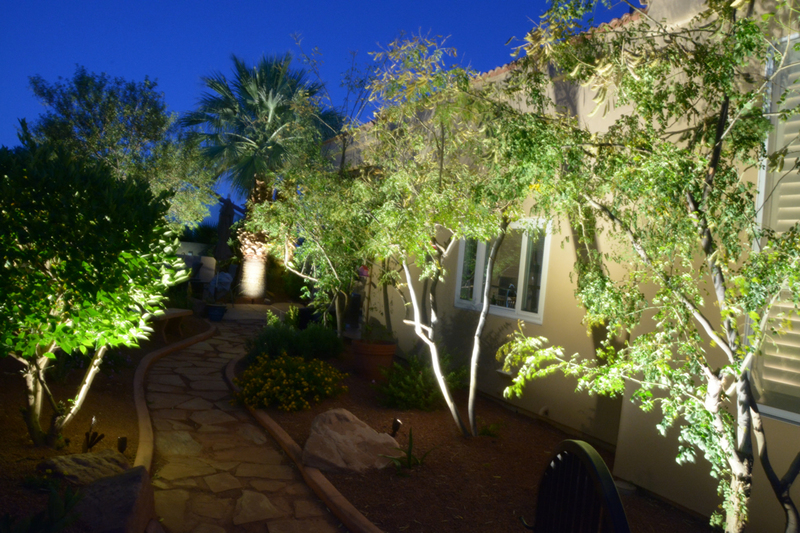 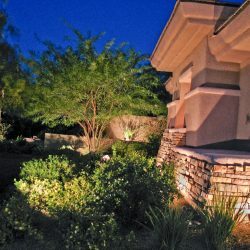 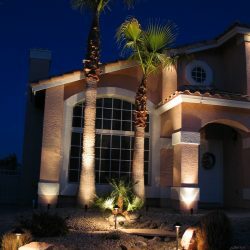 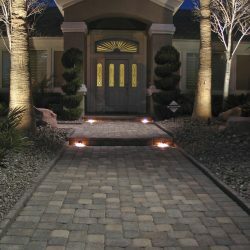 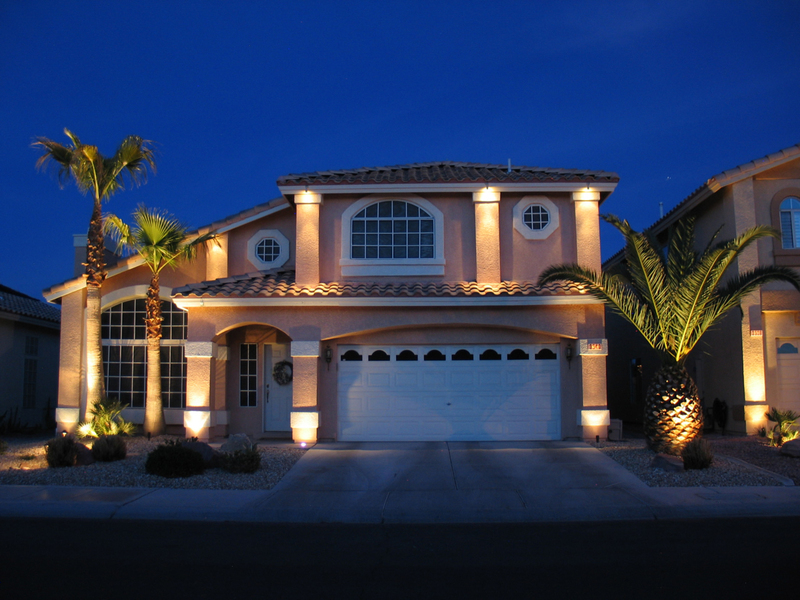 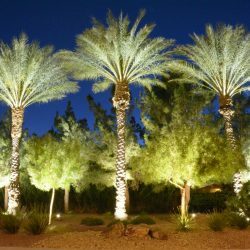 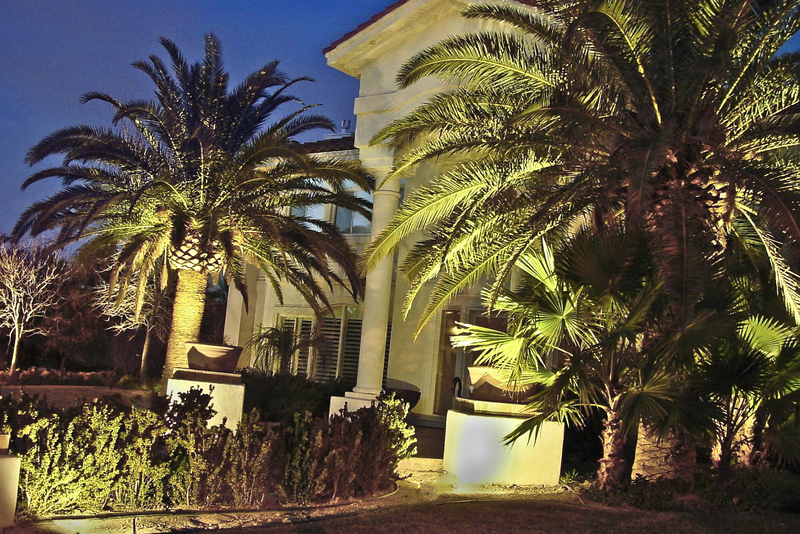 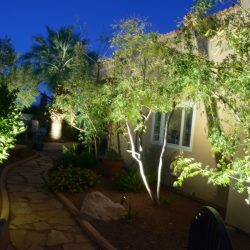 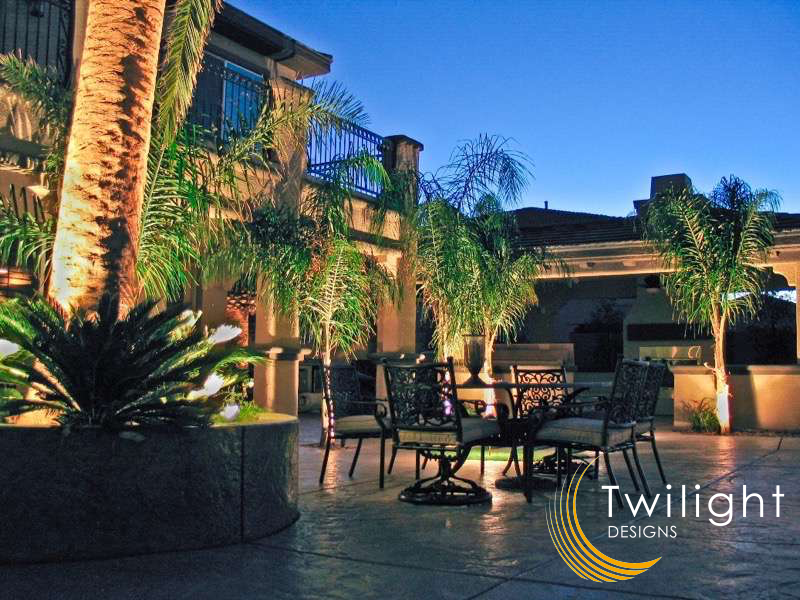 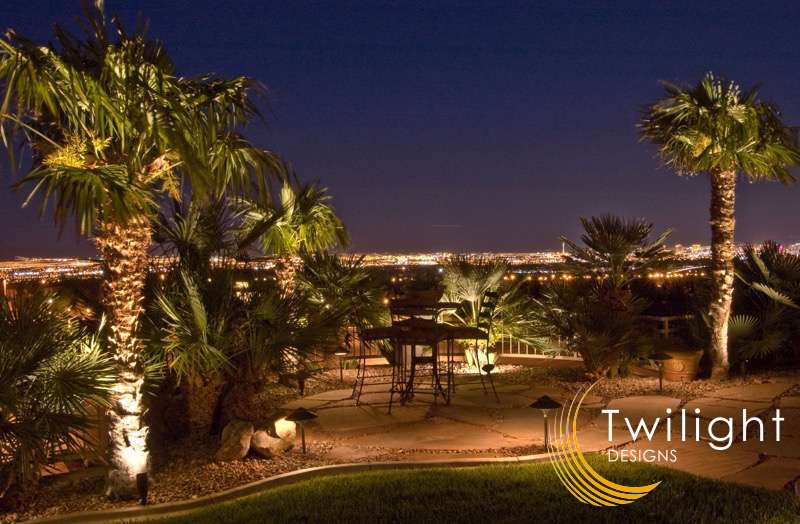 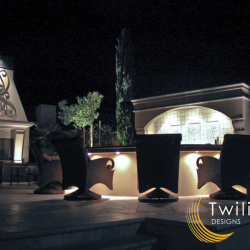 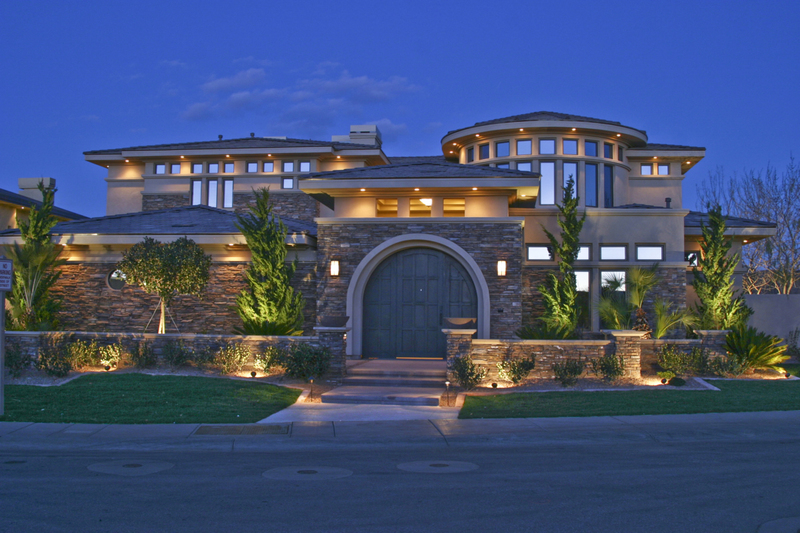 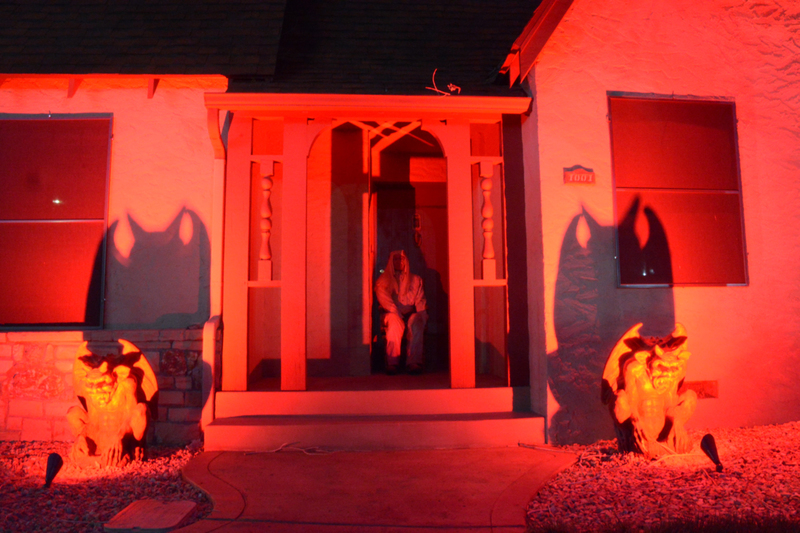 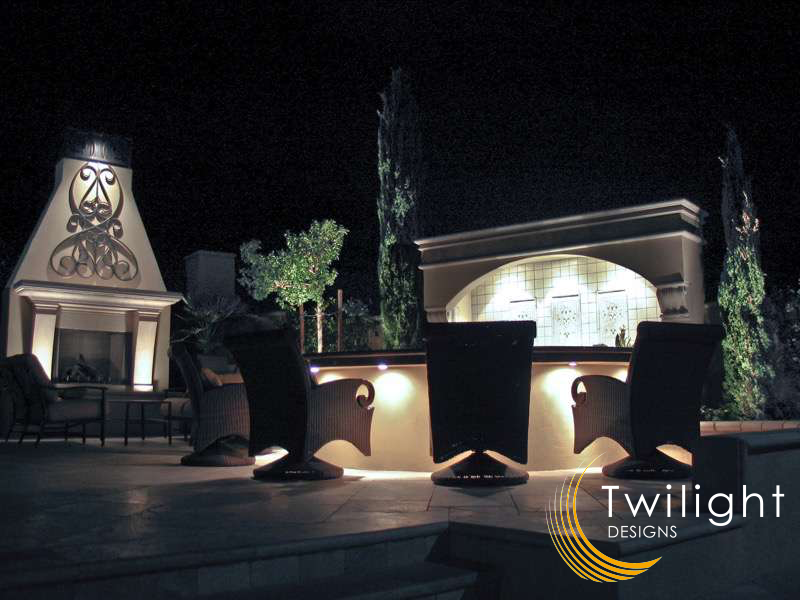 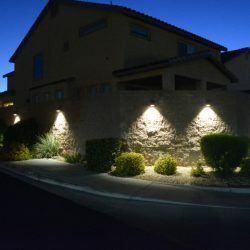 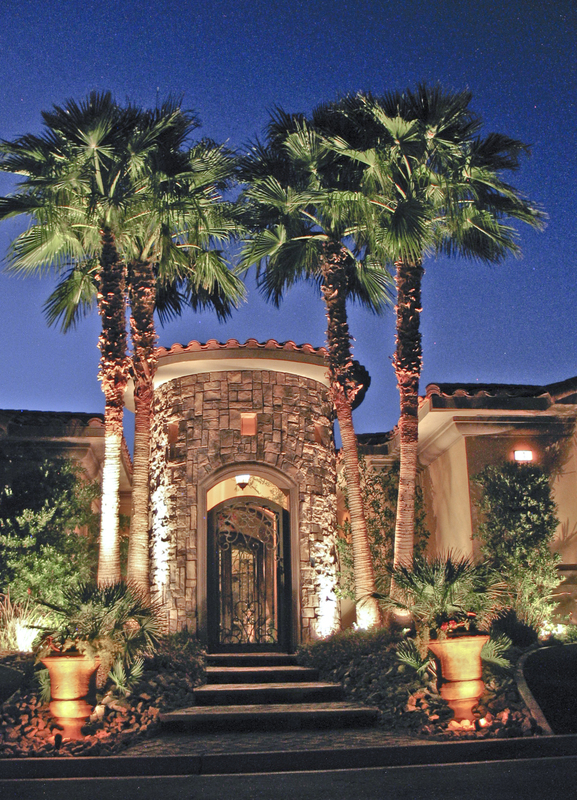 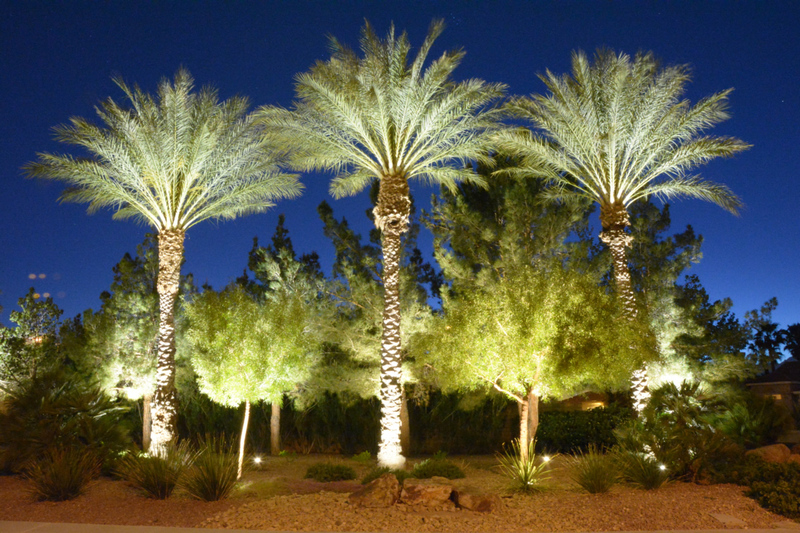 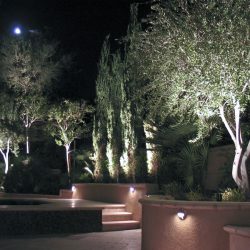 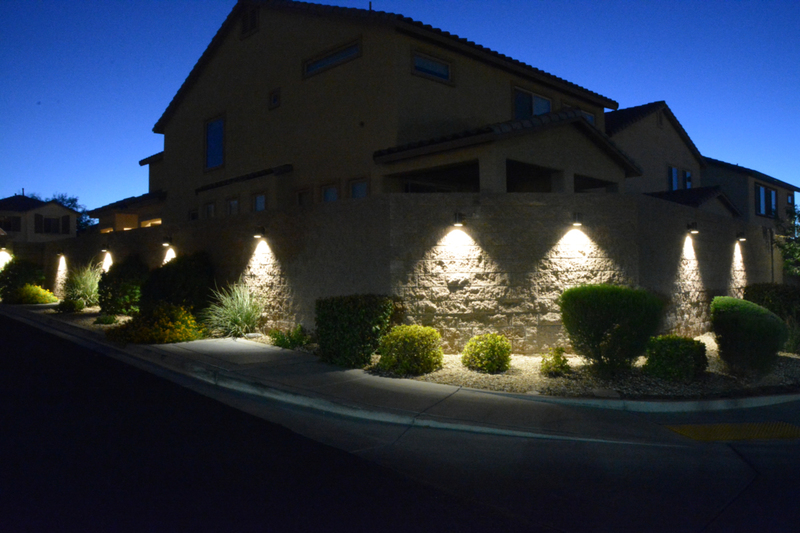 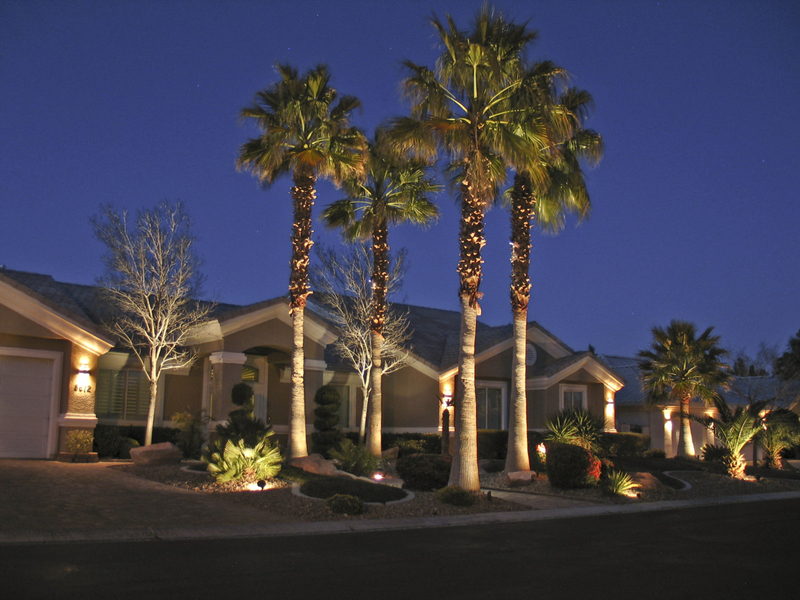 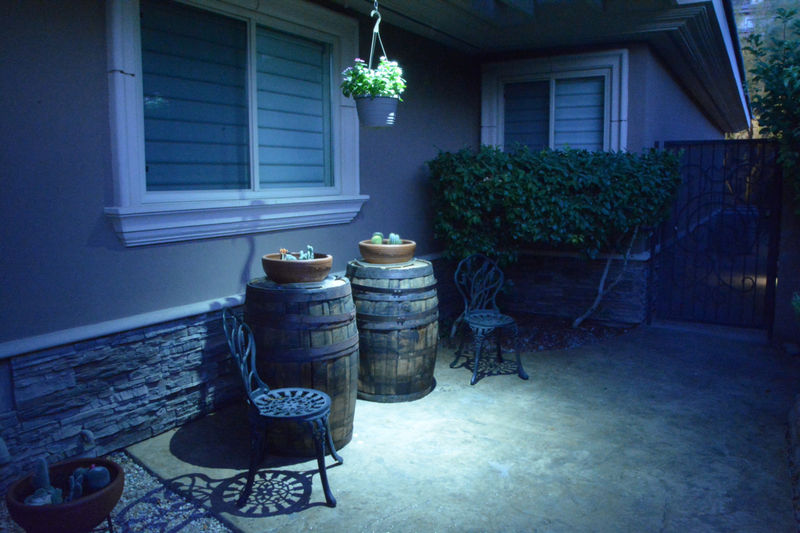 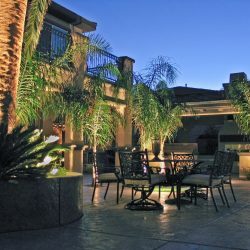 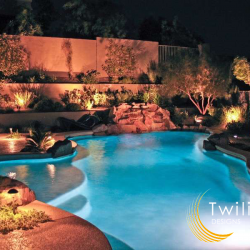 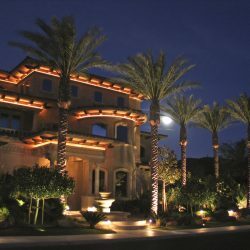 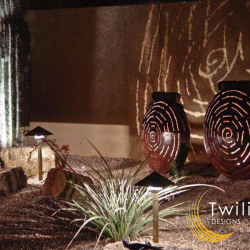 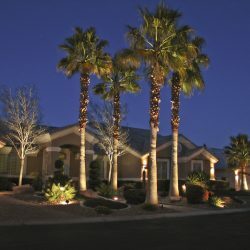 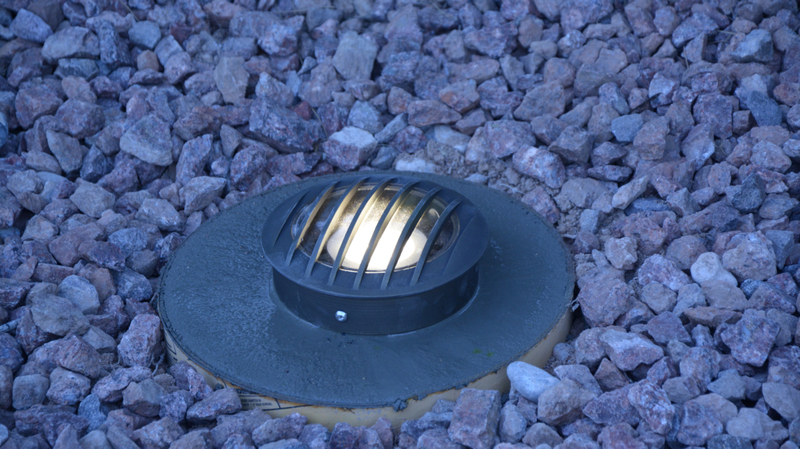 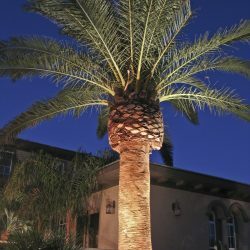 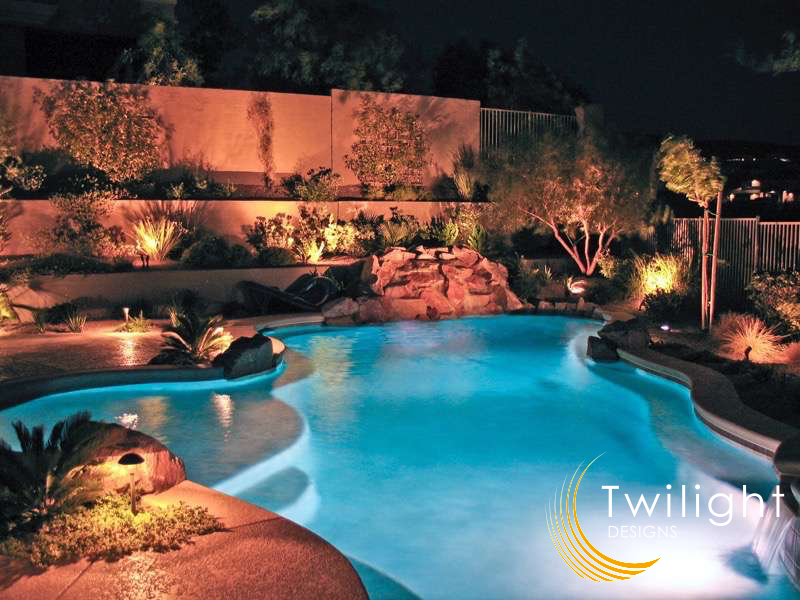 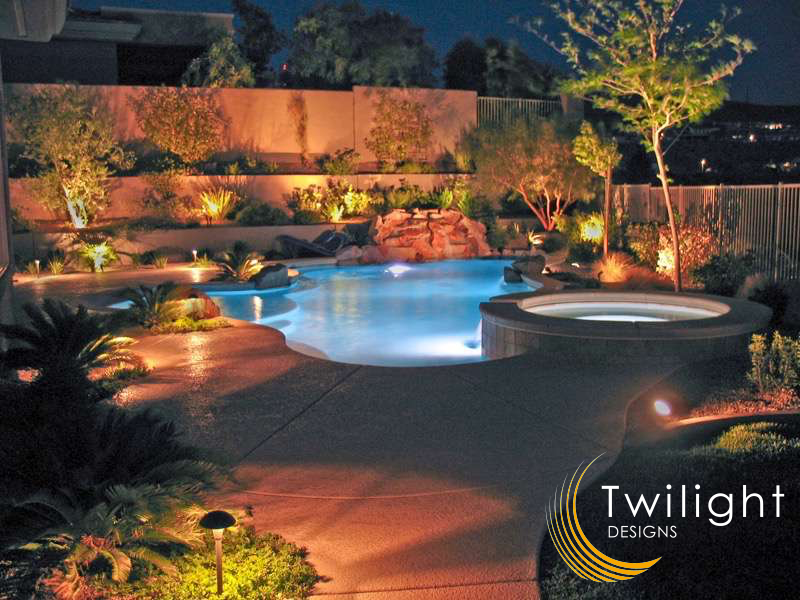 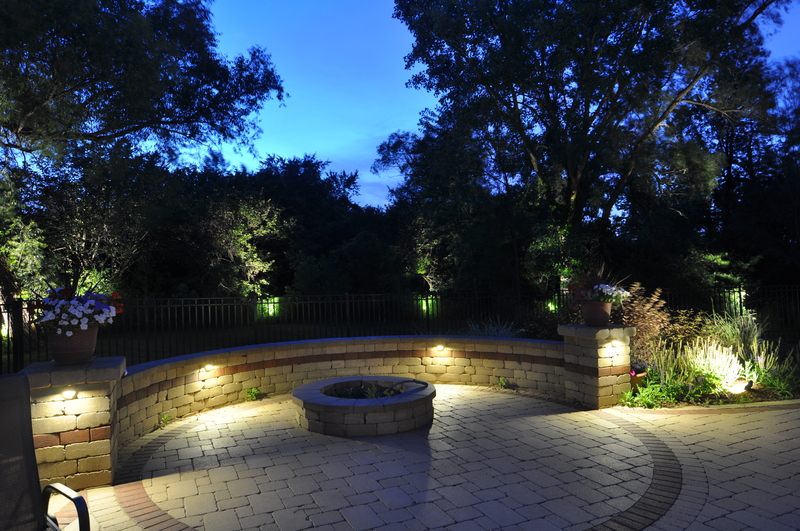 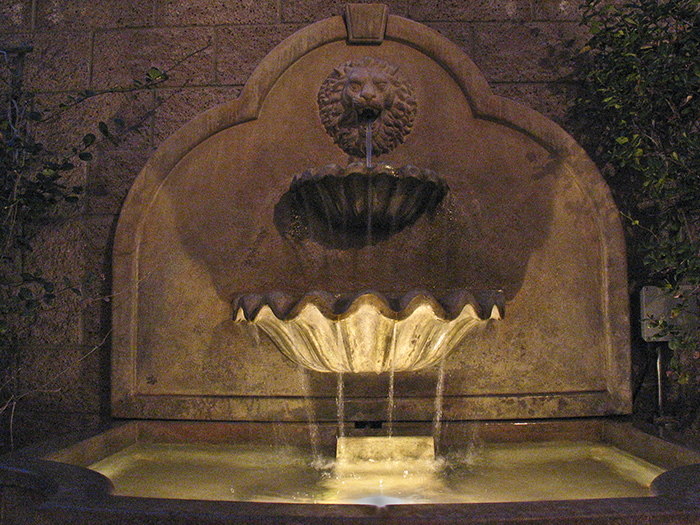 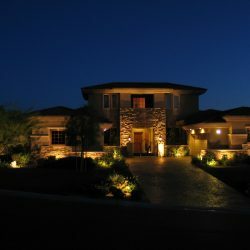 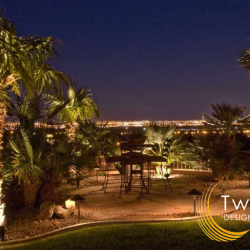 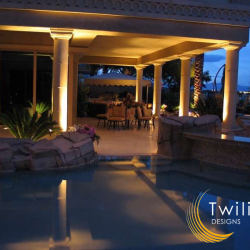 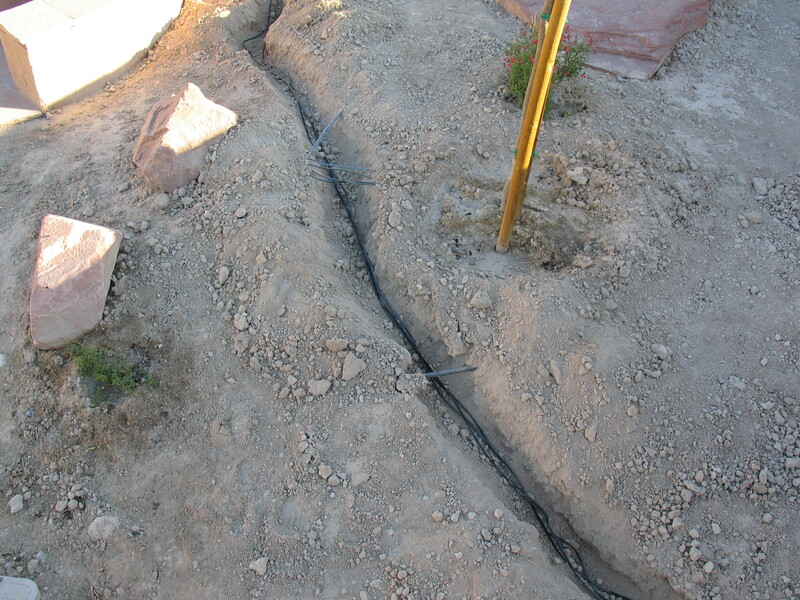 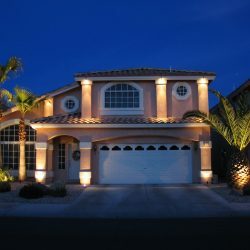 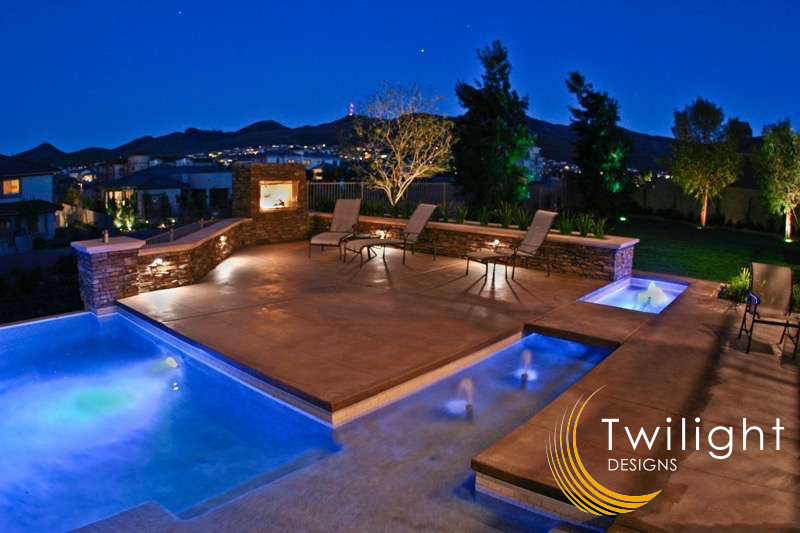 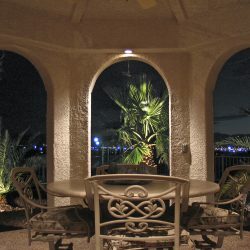 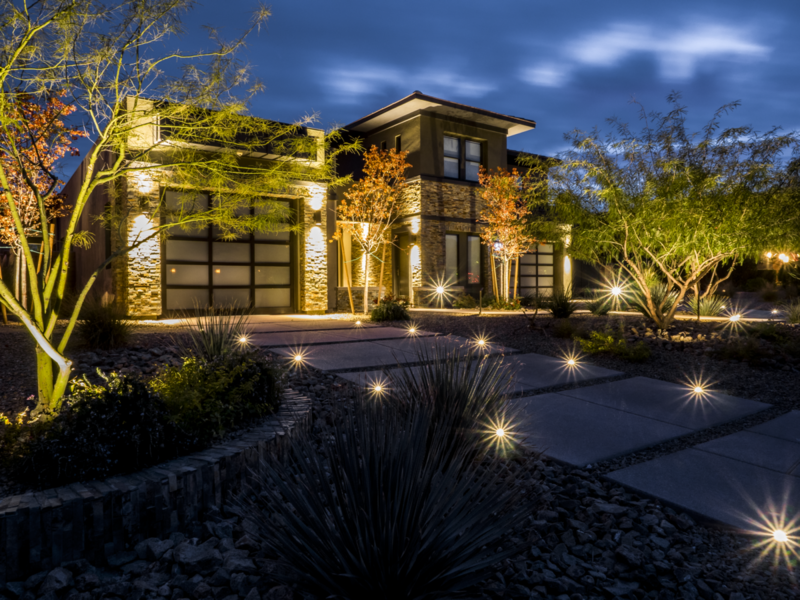 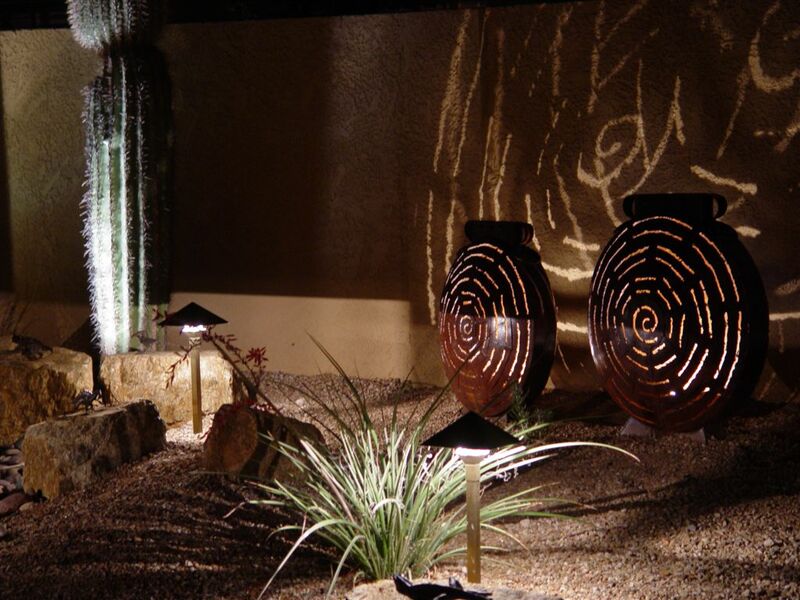 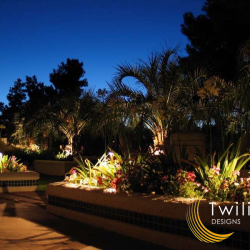 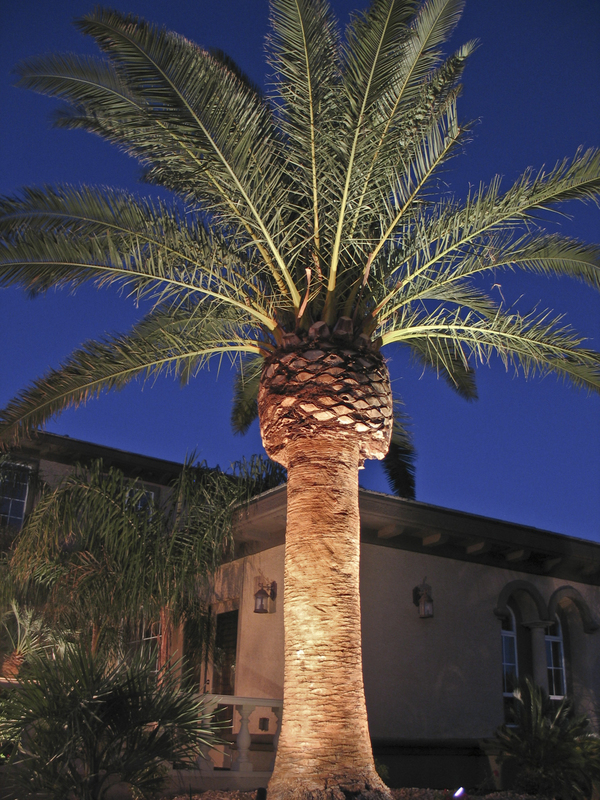 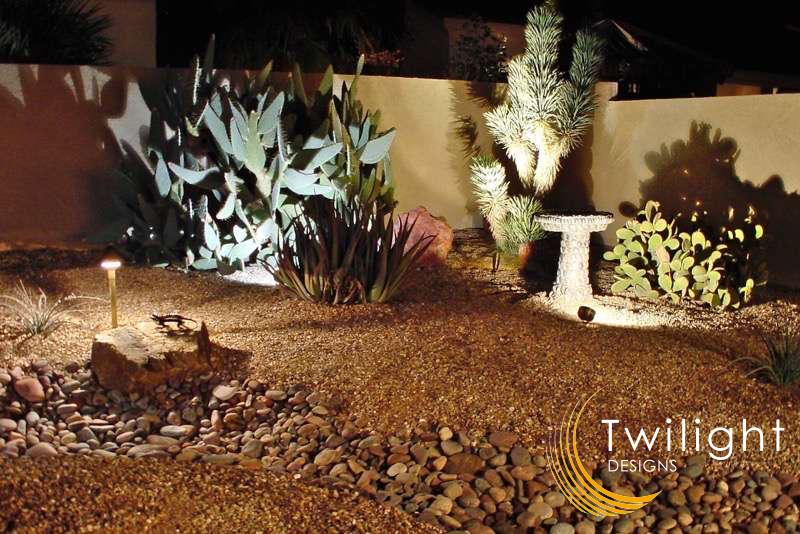 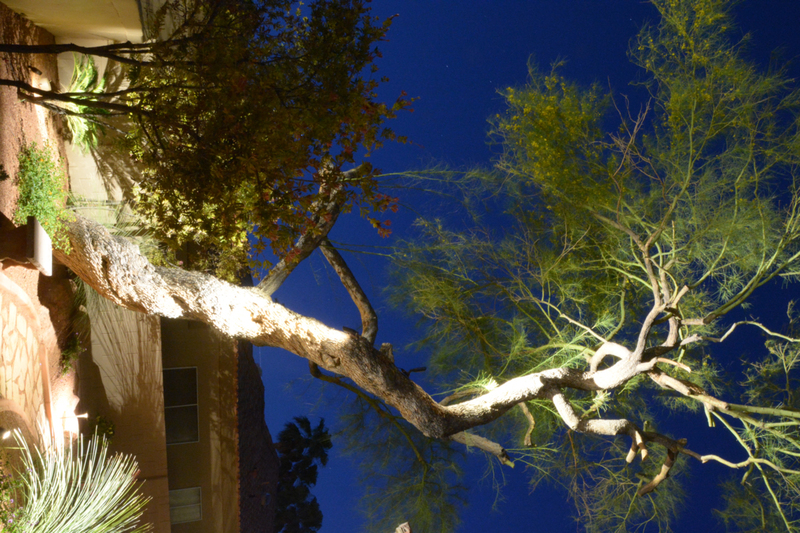 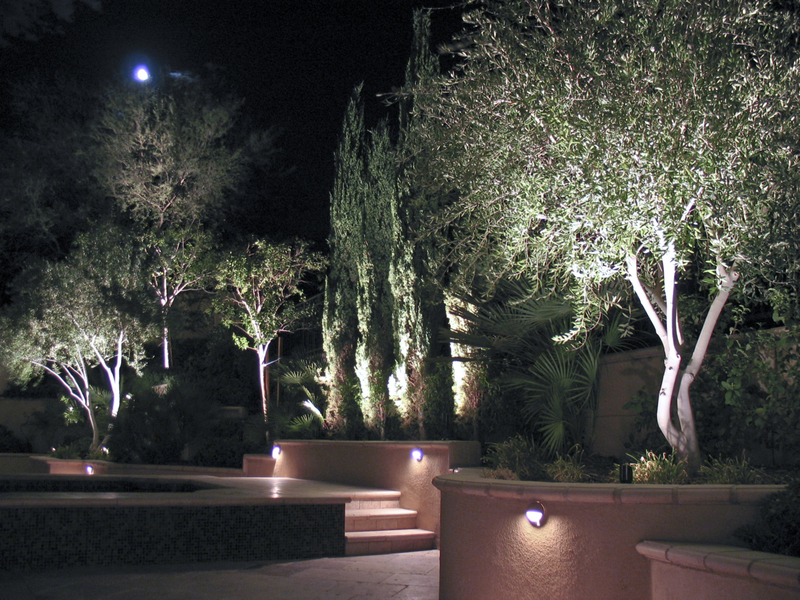 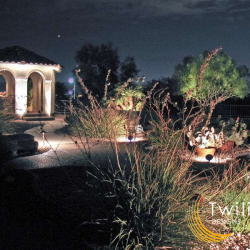 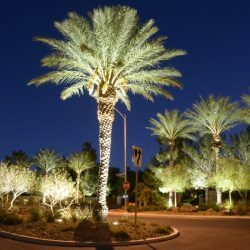 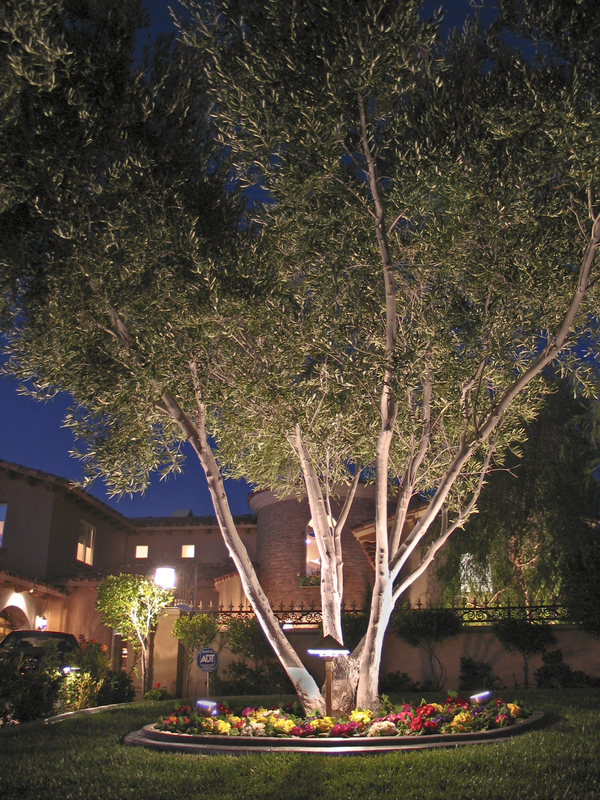 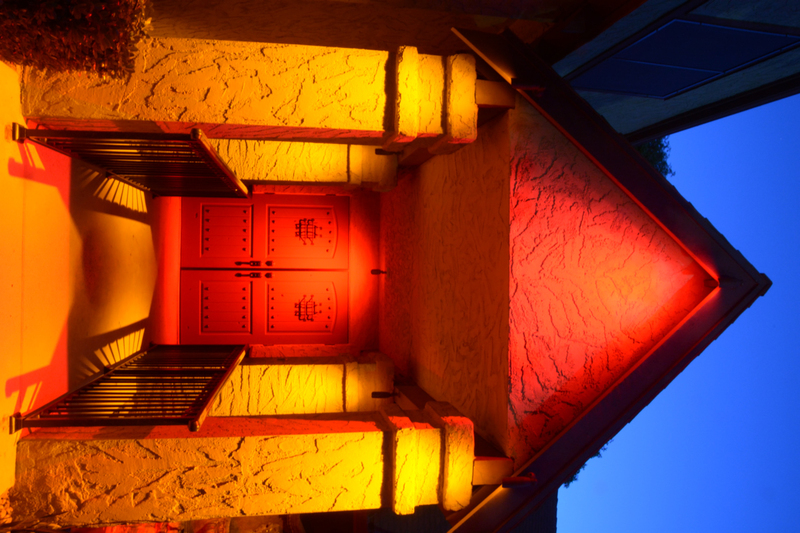 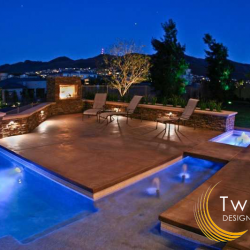 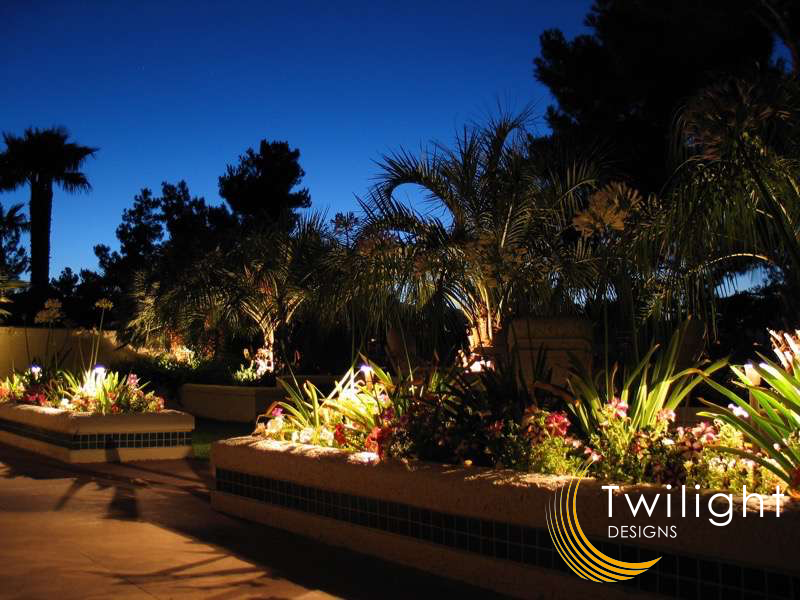 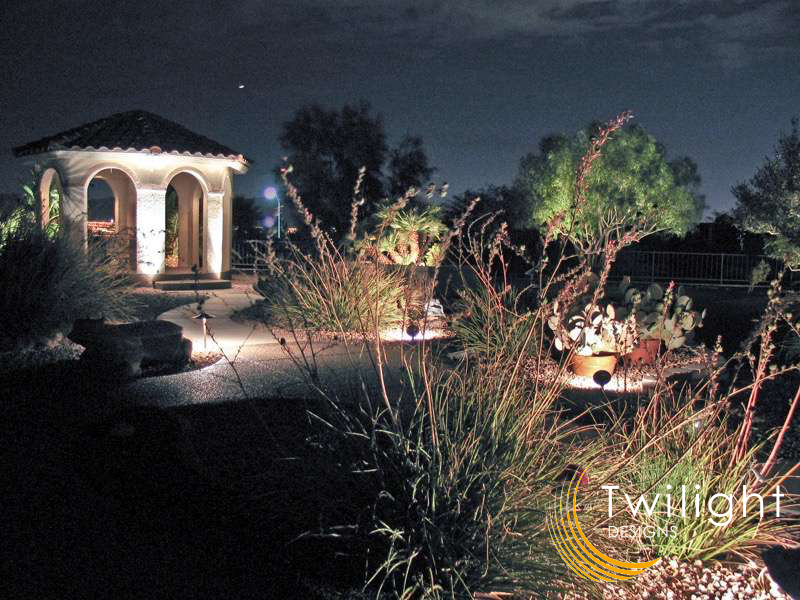 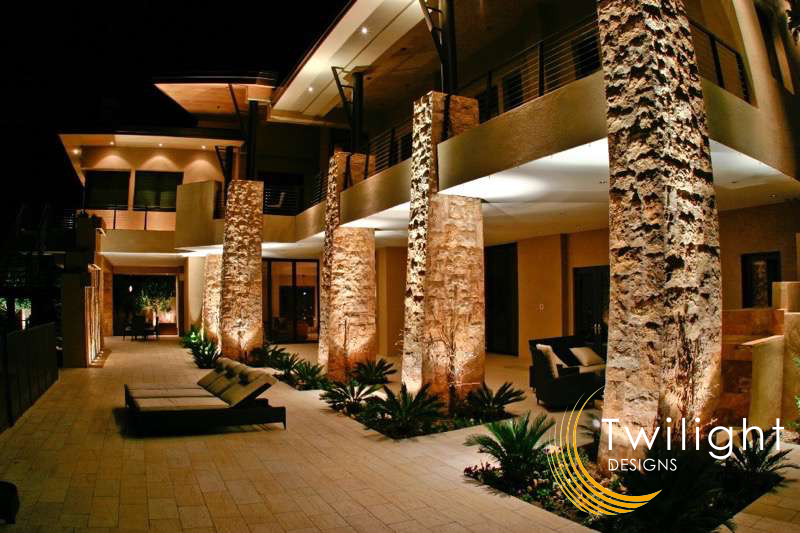 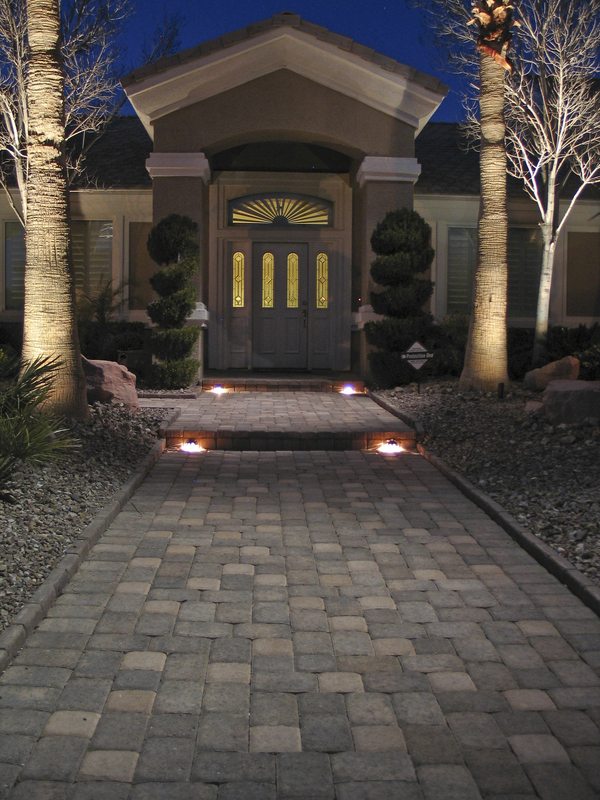 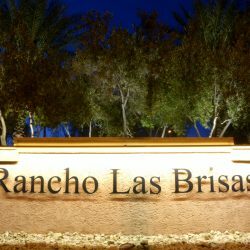 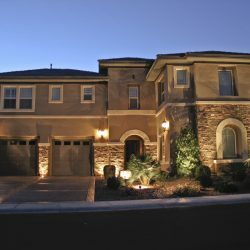 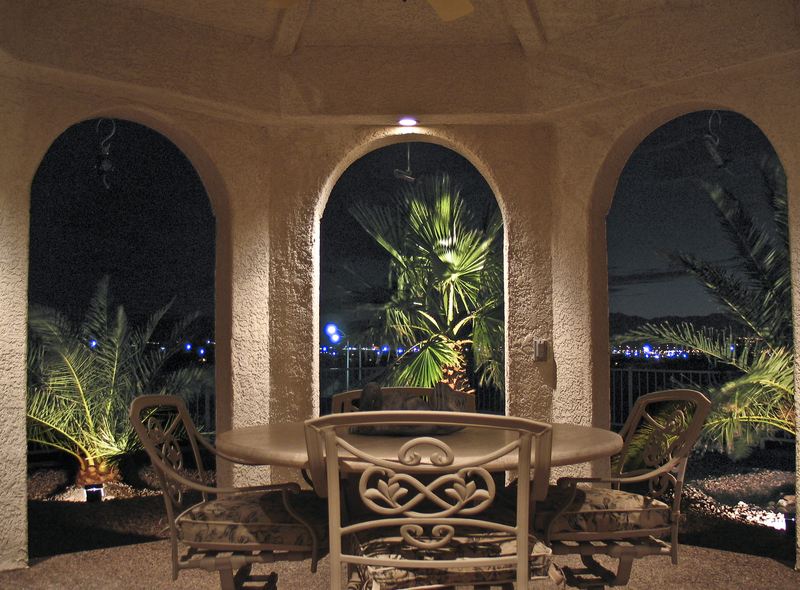 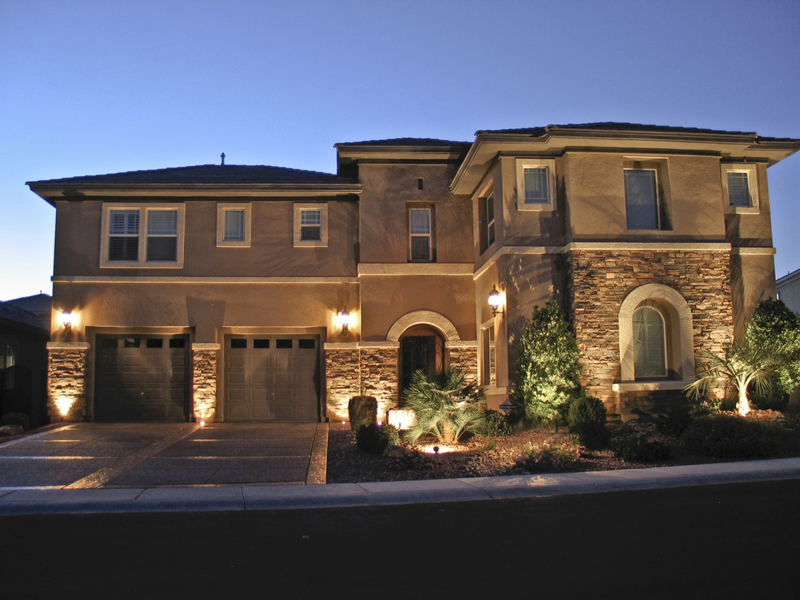 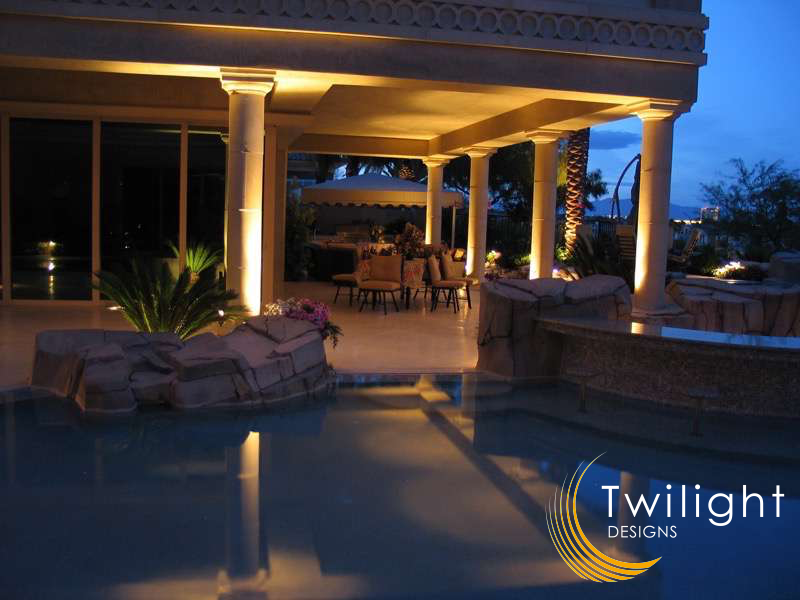 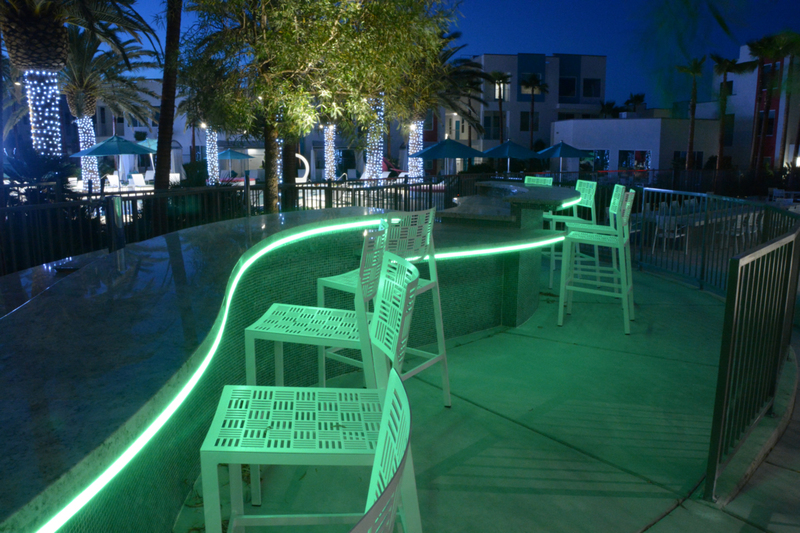 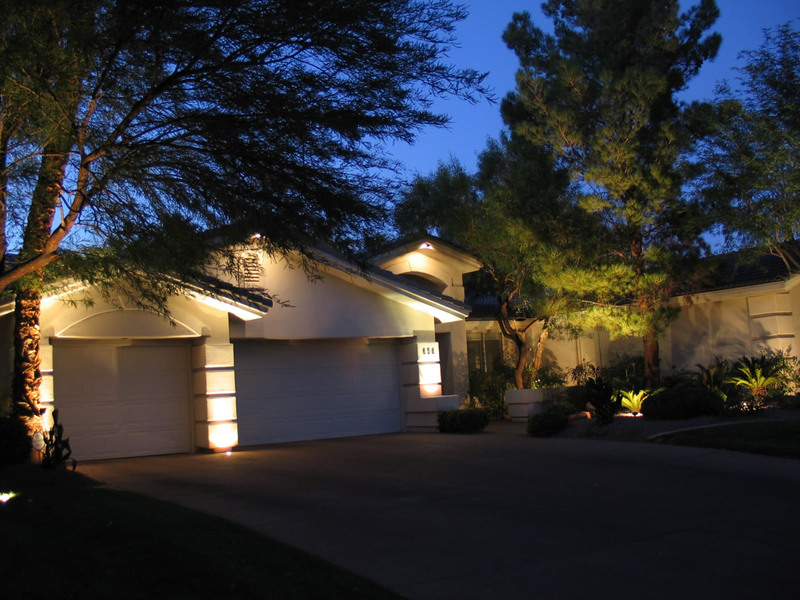 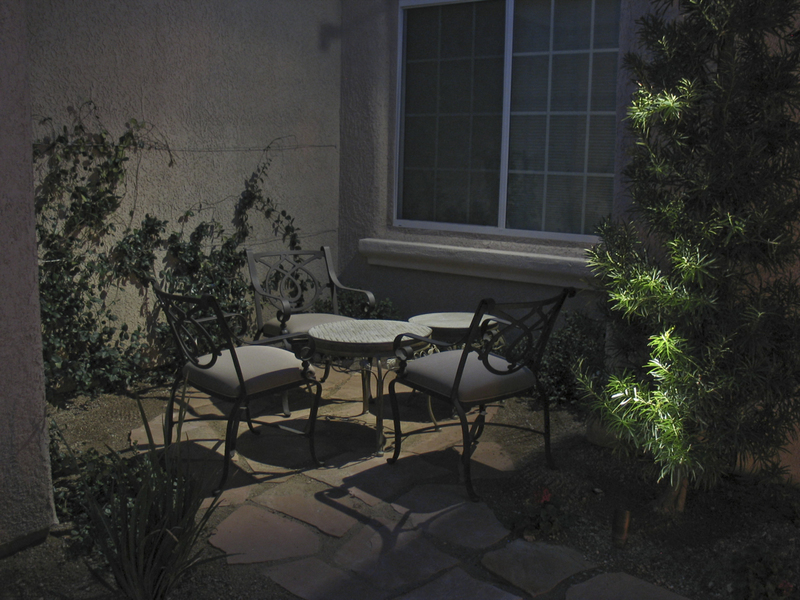 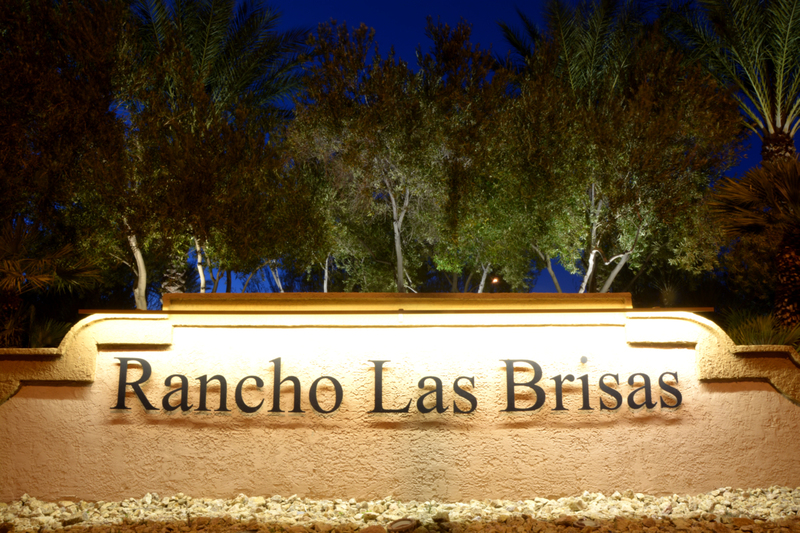 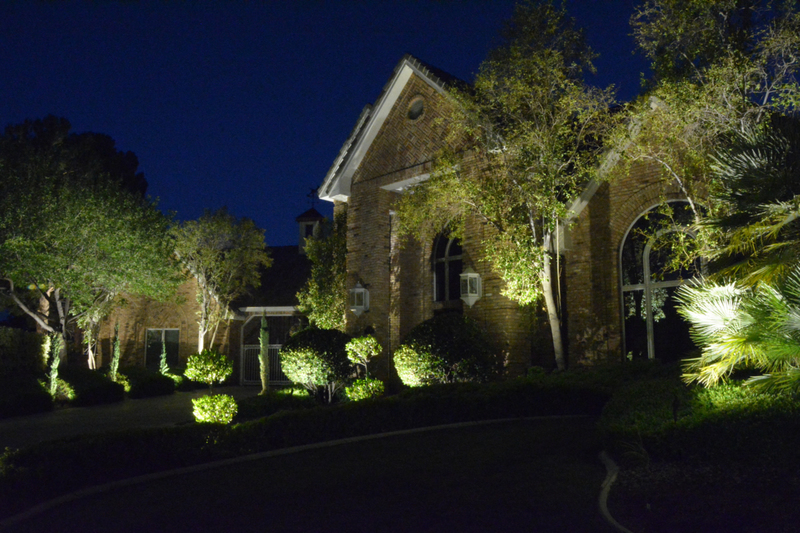 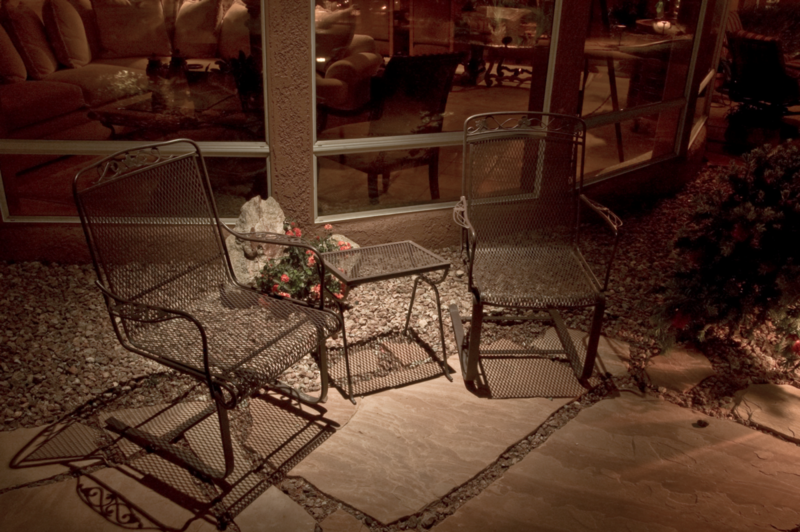 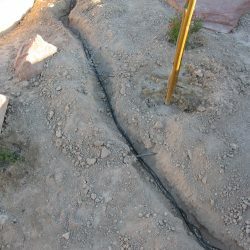 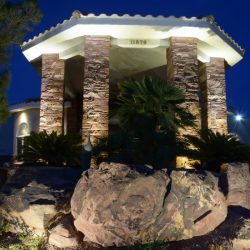 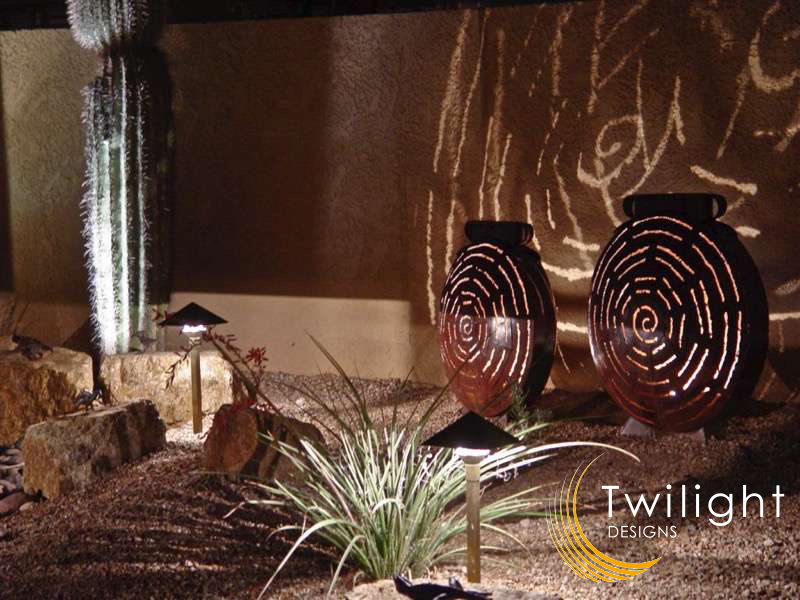 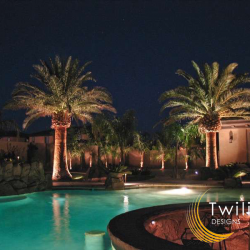 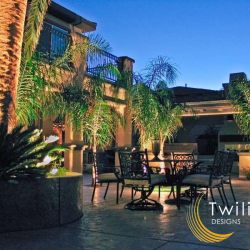 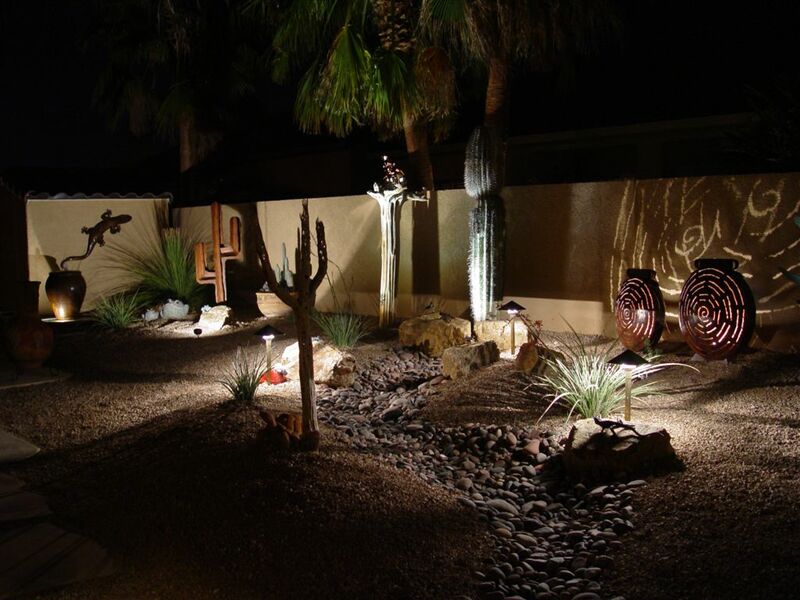 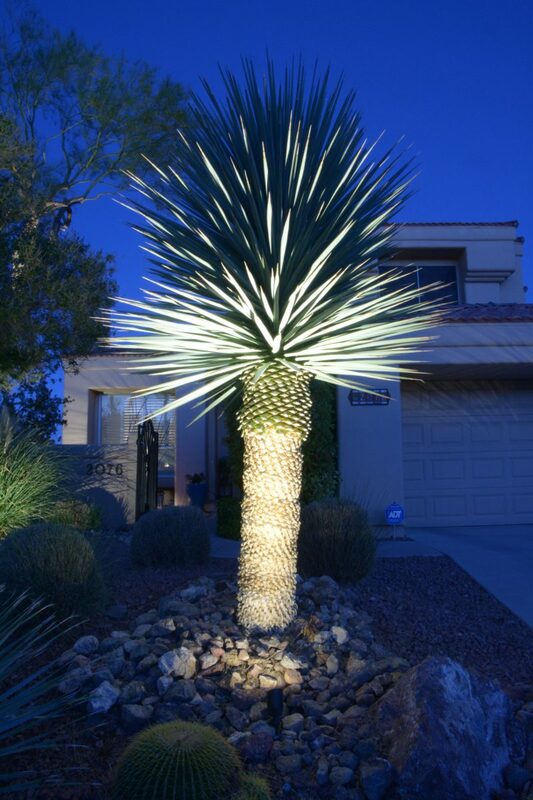 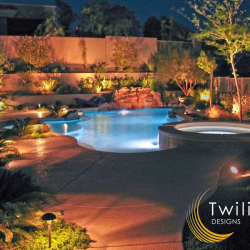 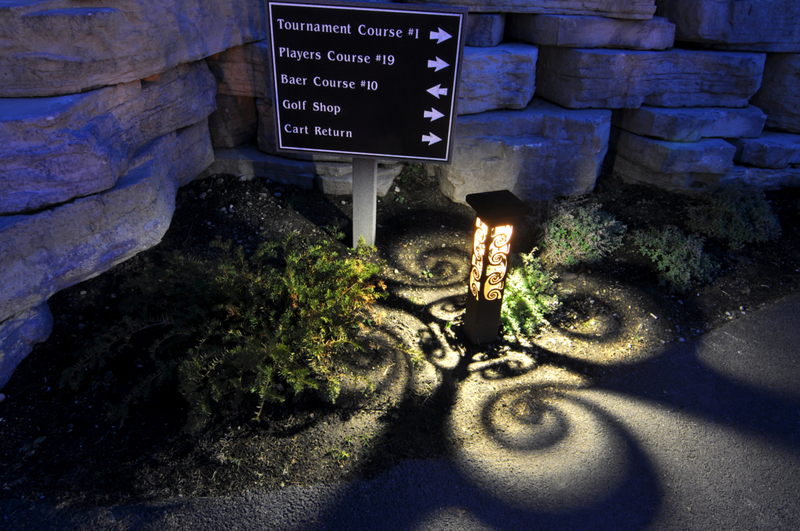 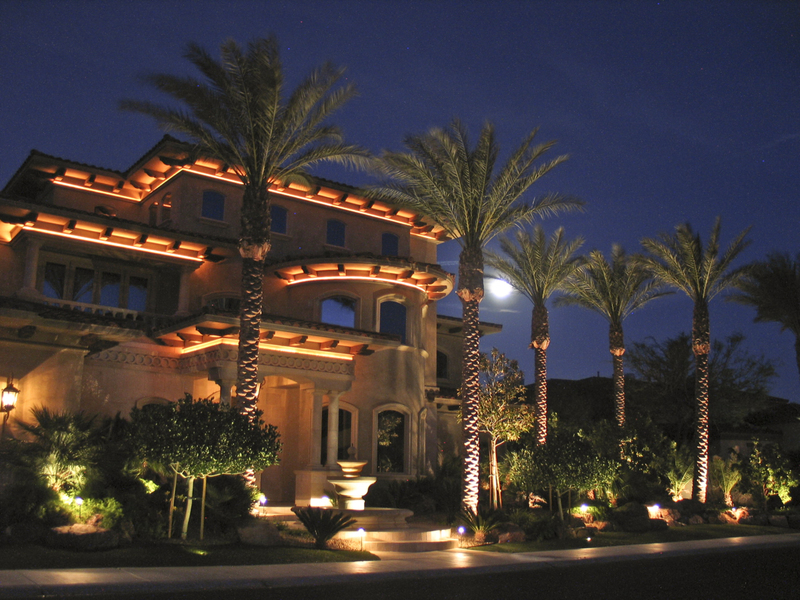 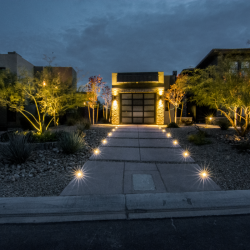 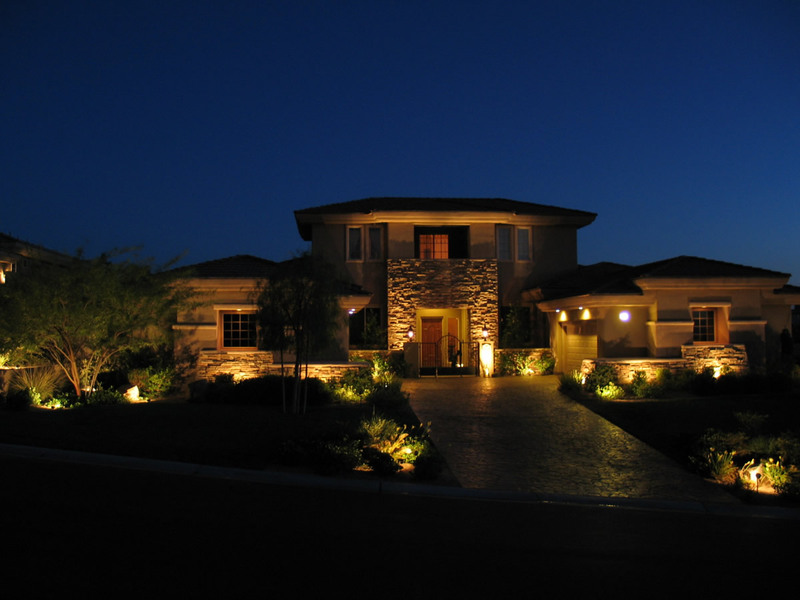 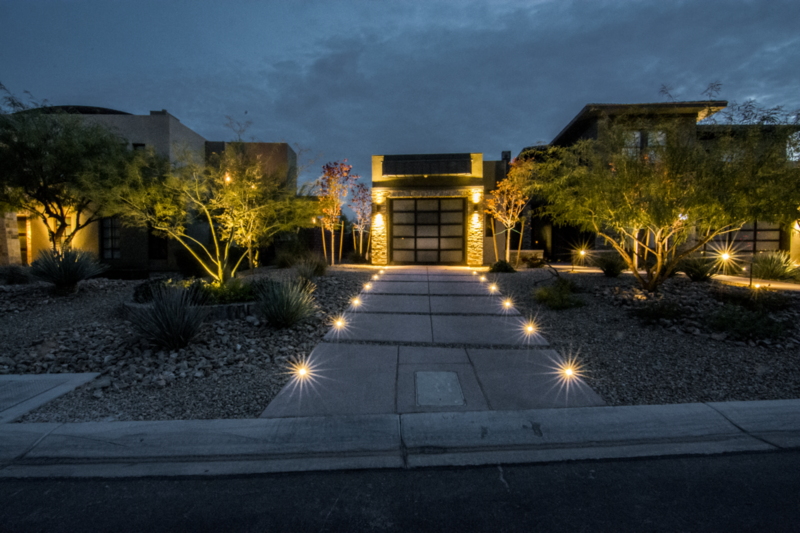 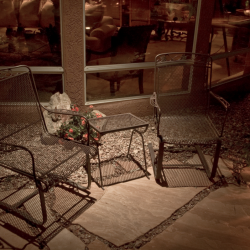 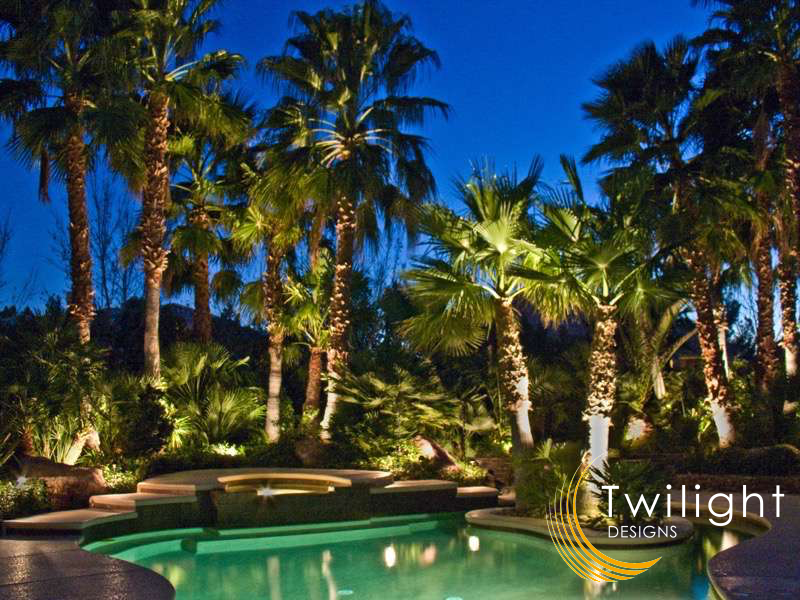 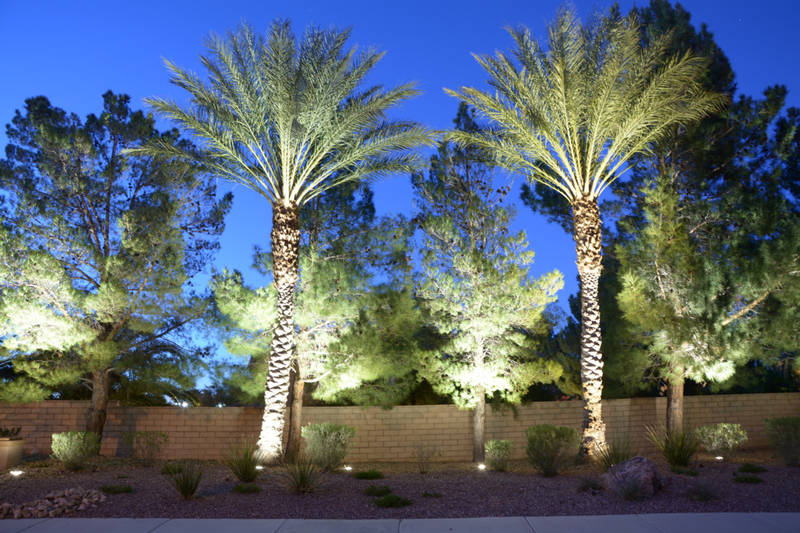 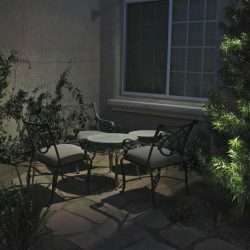 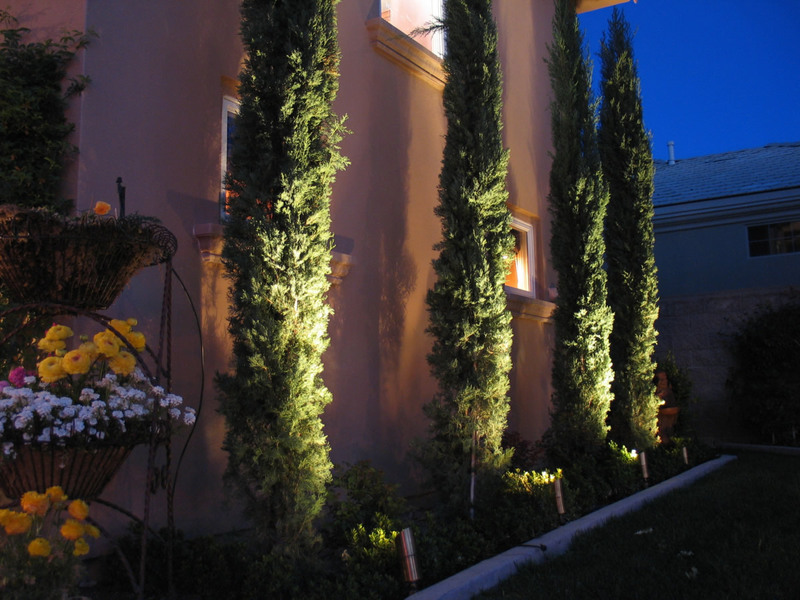 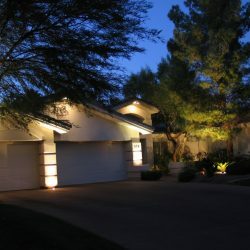 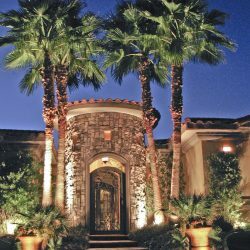 Twilight Designs is proud of the landscape lighting work we’ve done throughout the Las Vegas Valley. 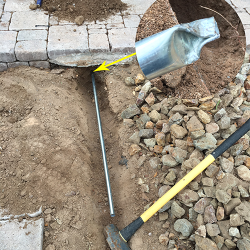 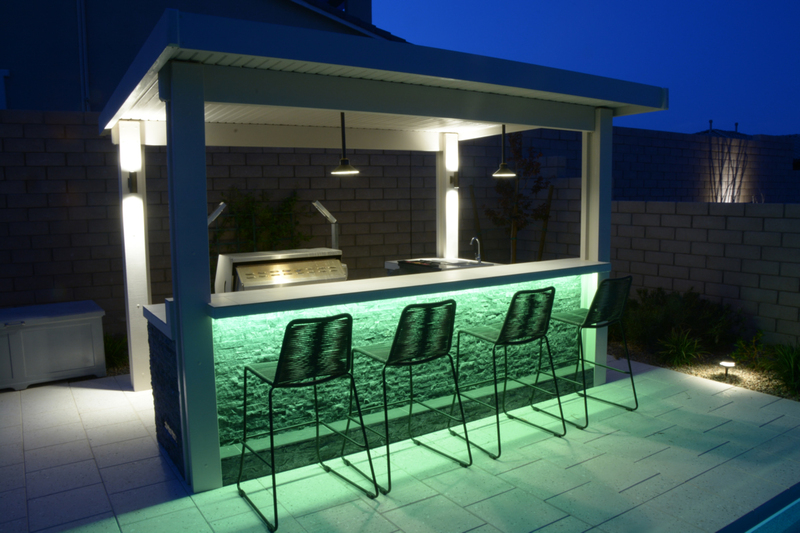 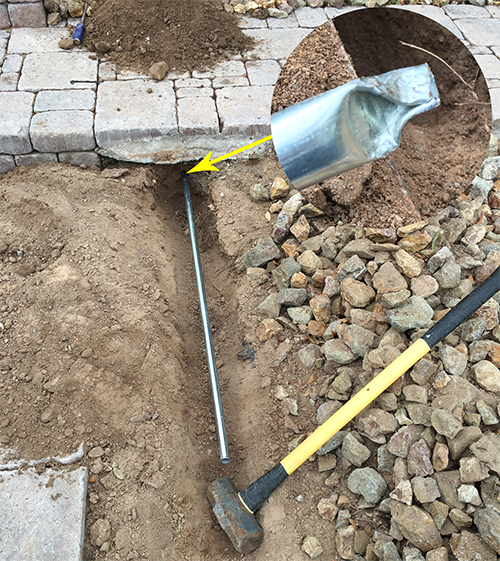 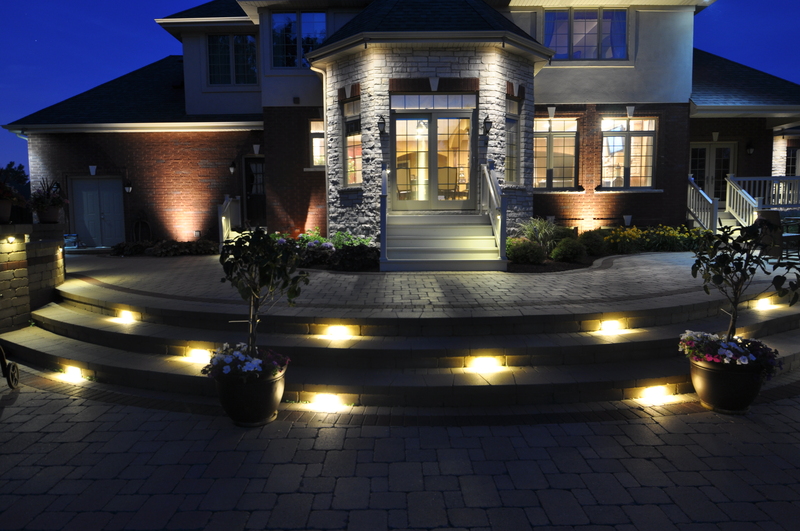 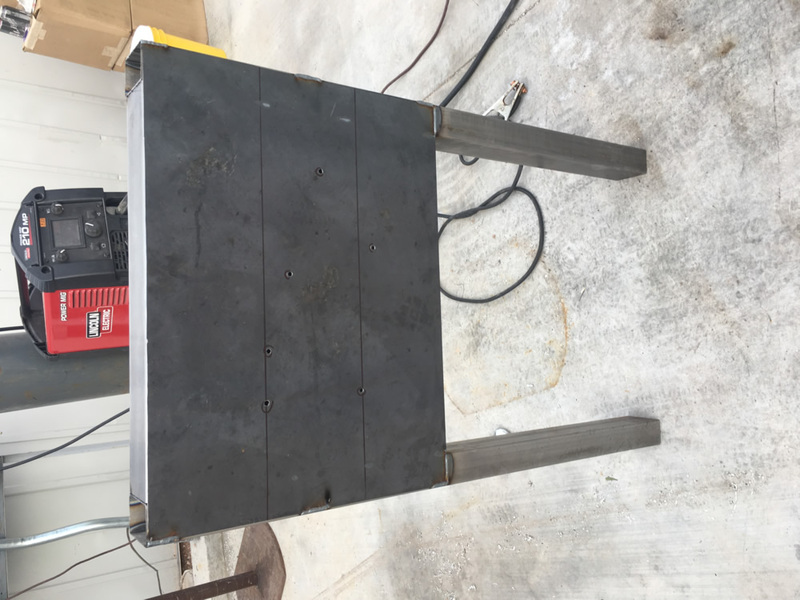 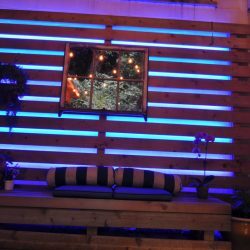 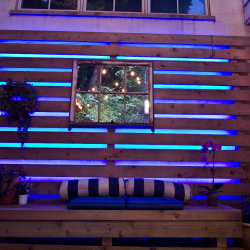 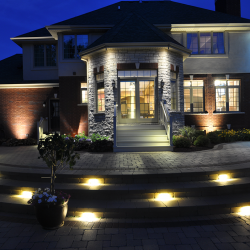 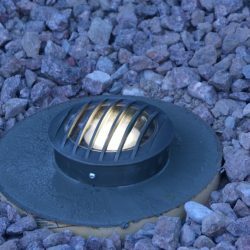 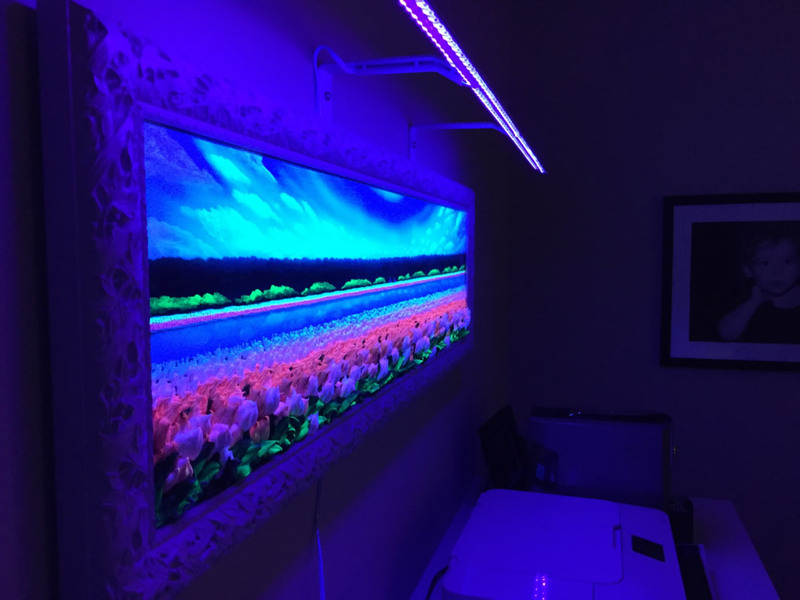 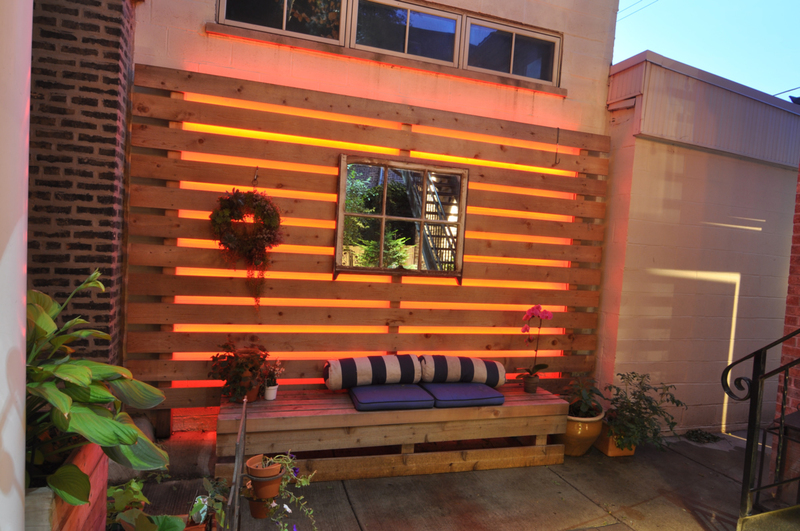 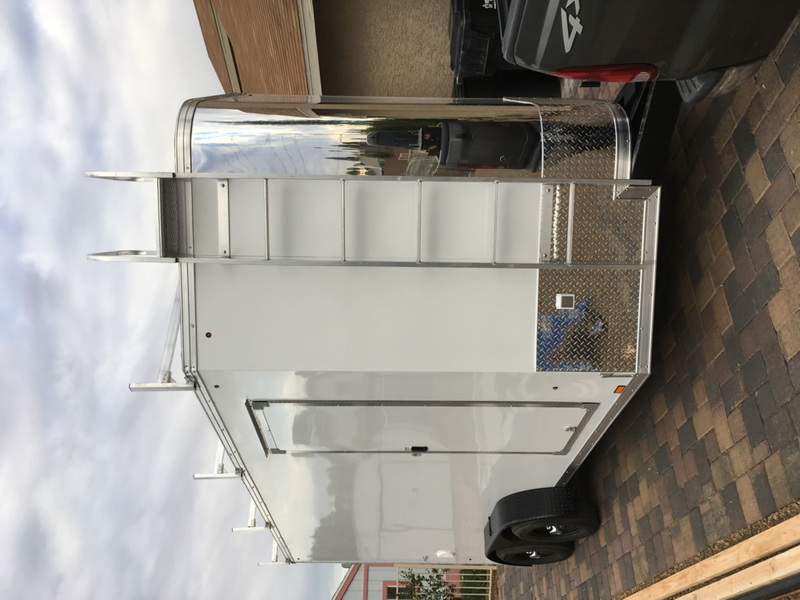 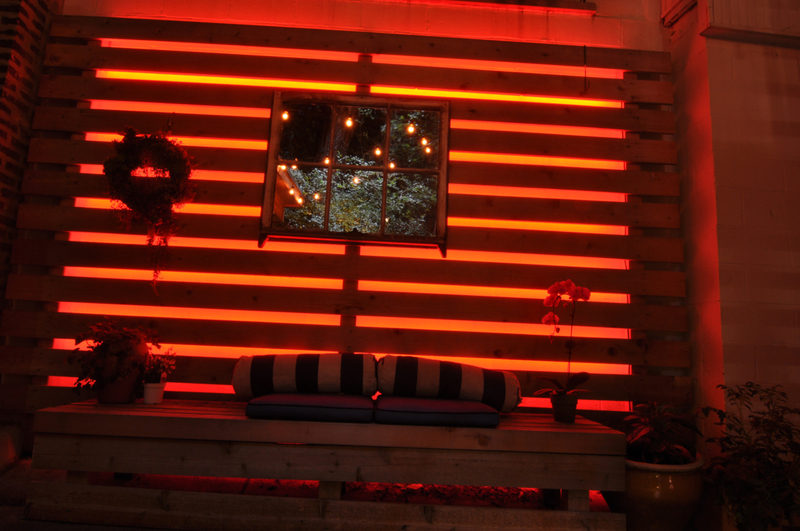 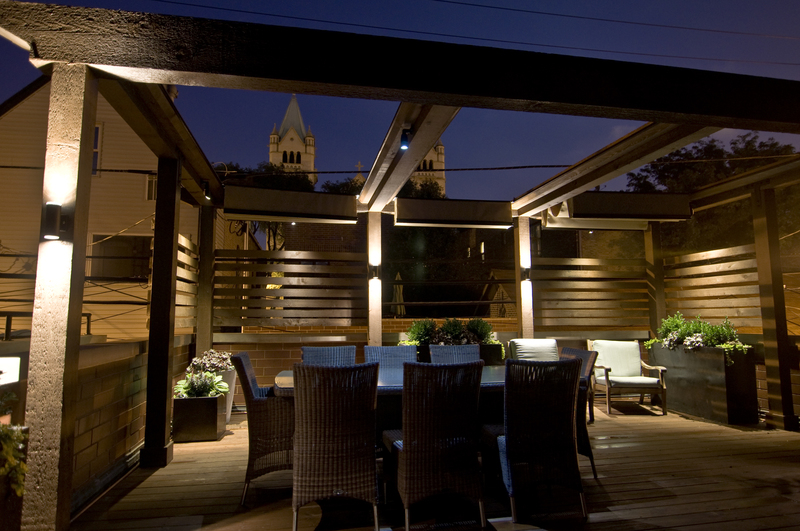 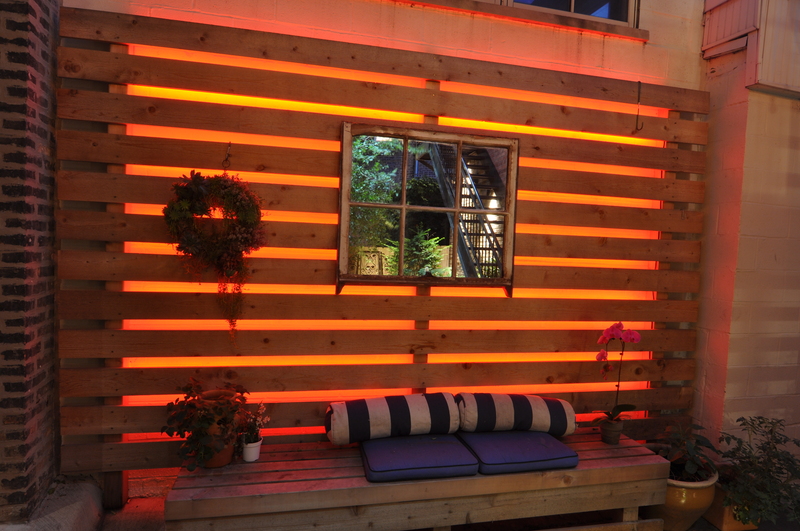 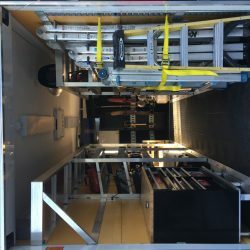 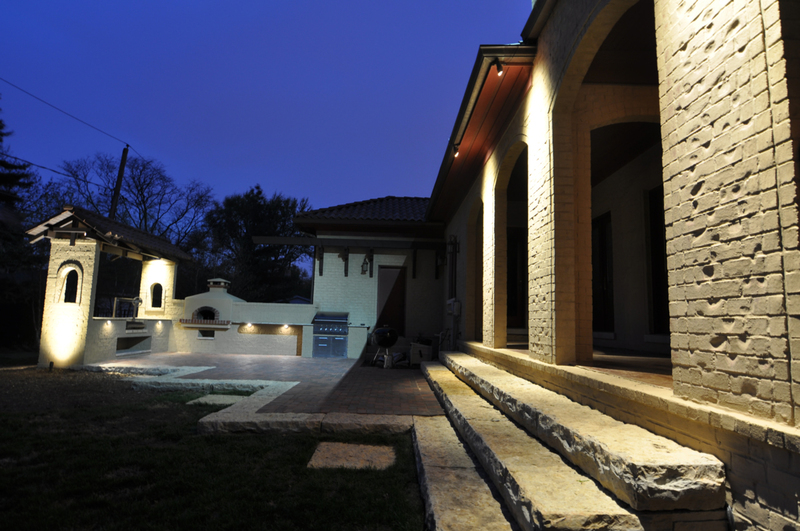 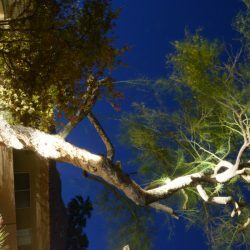 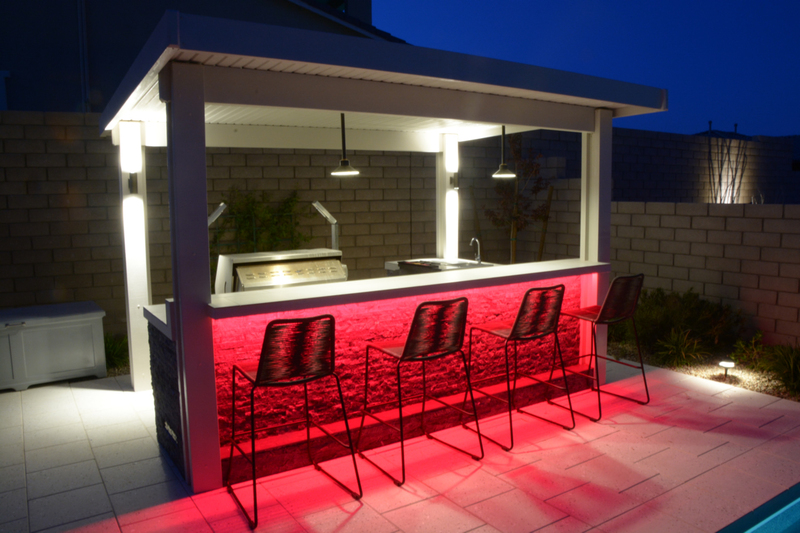 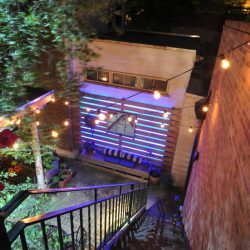 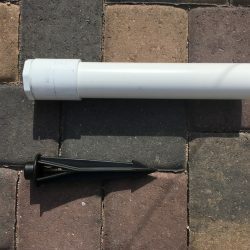 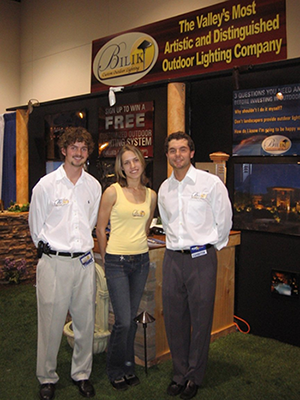 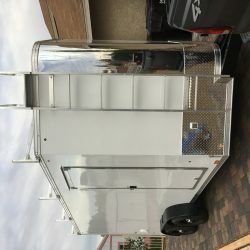 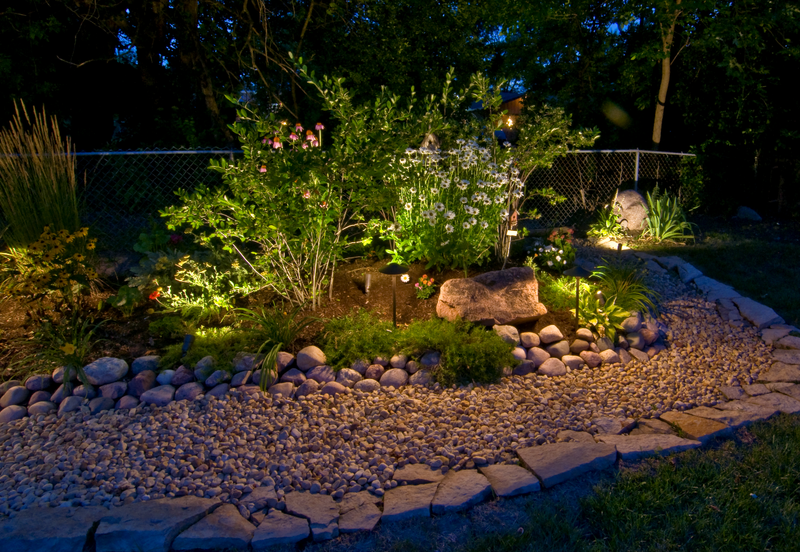 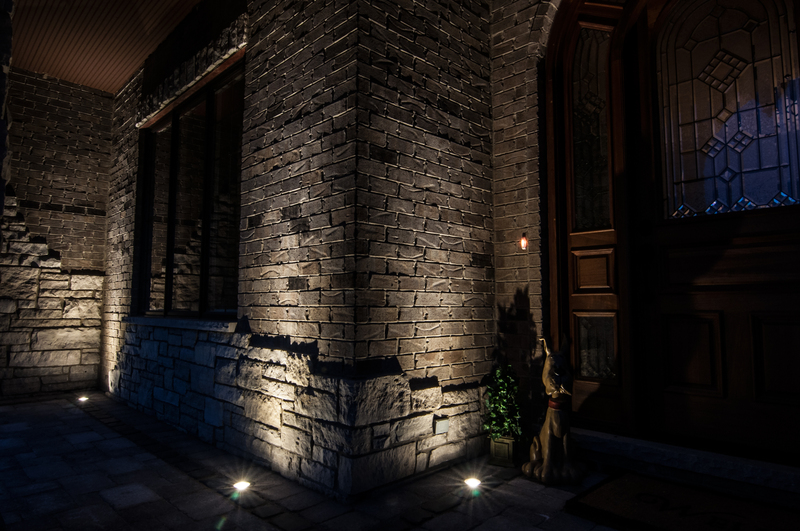 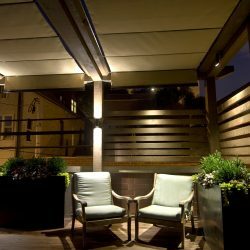 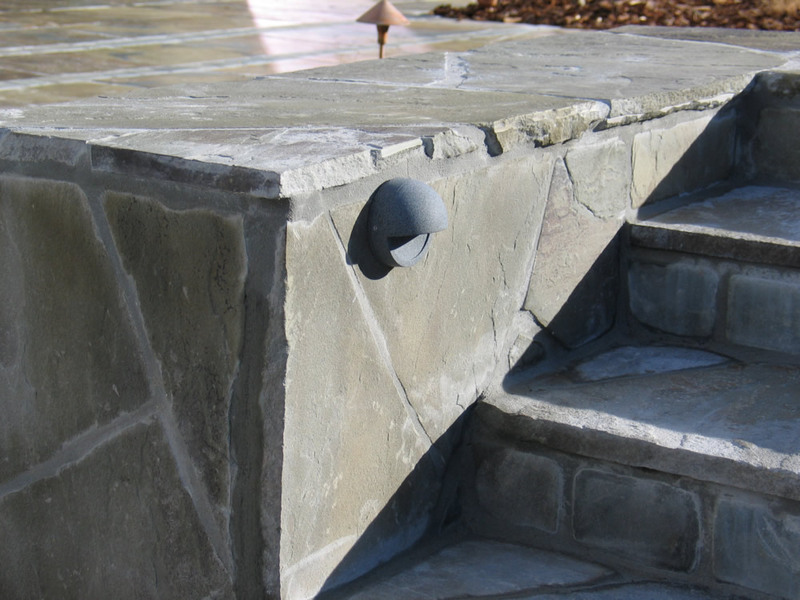 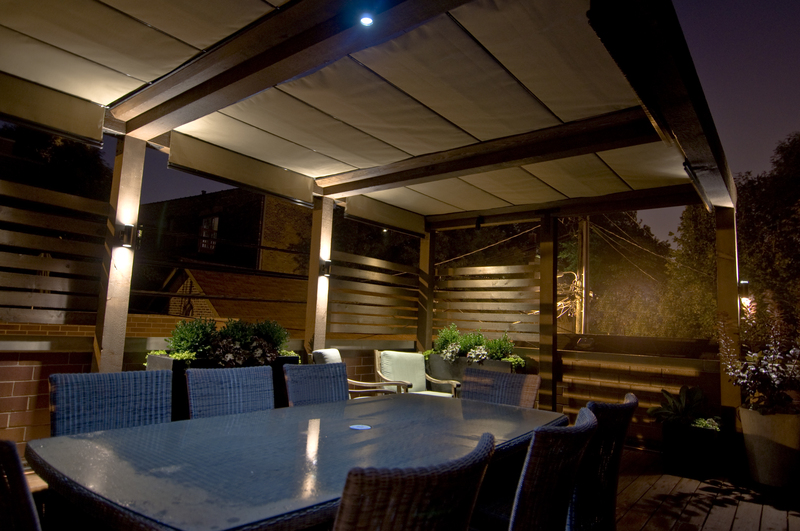 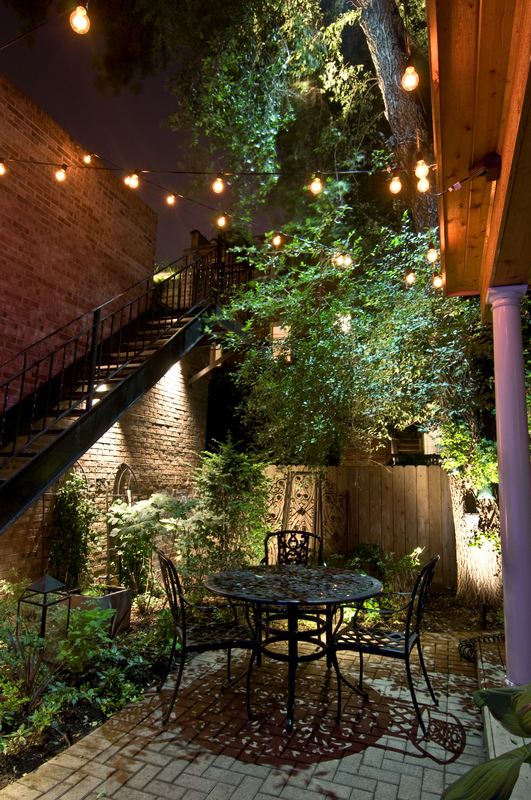 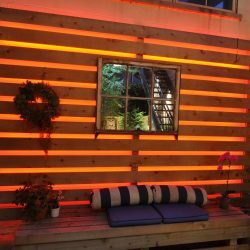 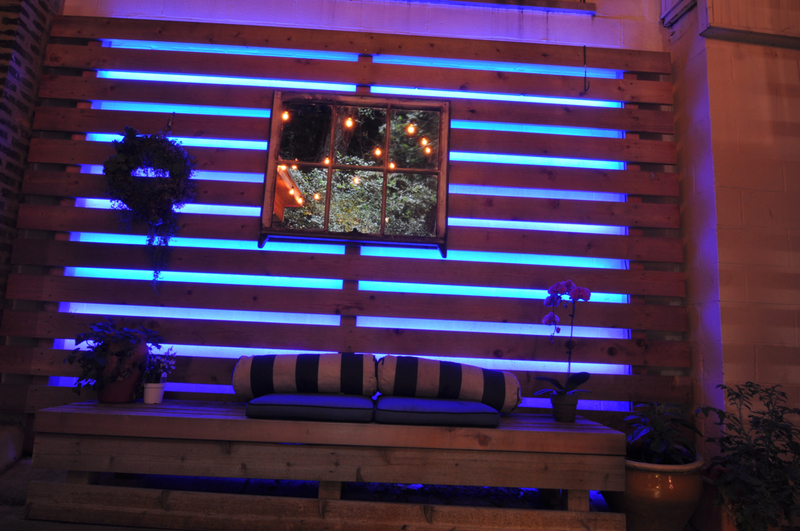 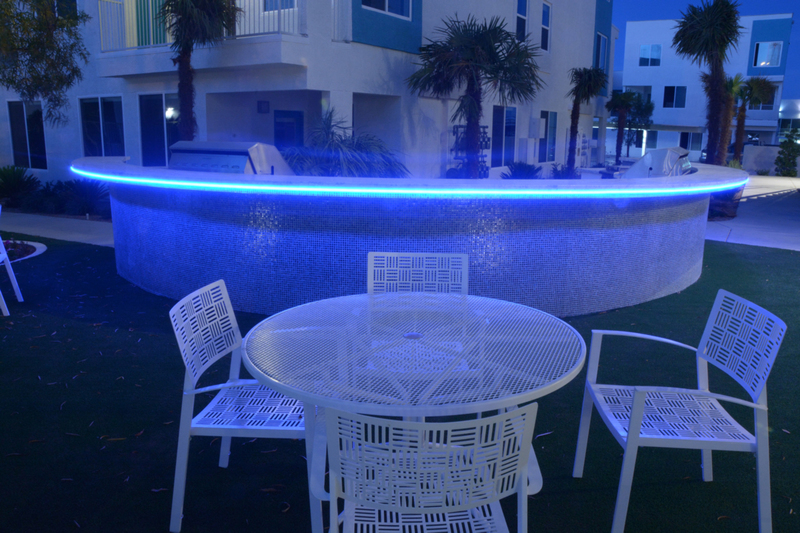 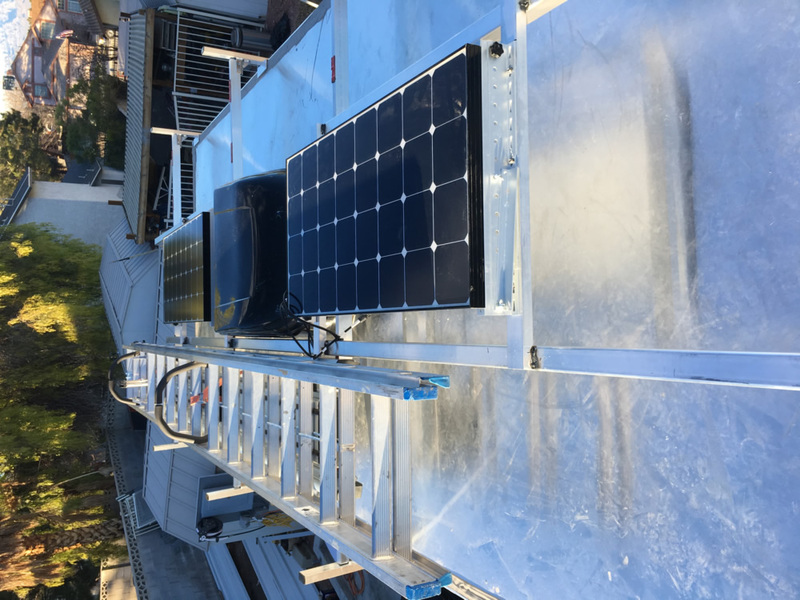 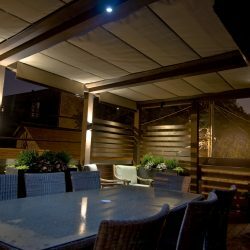 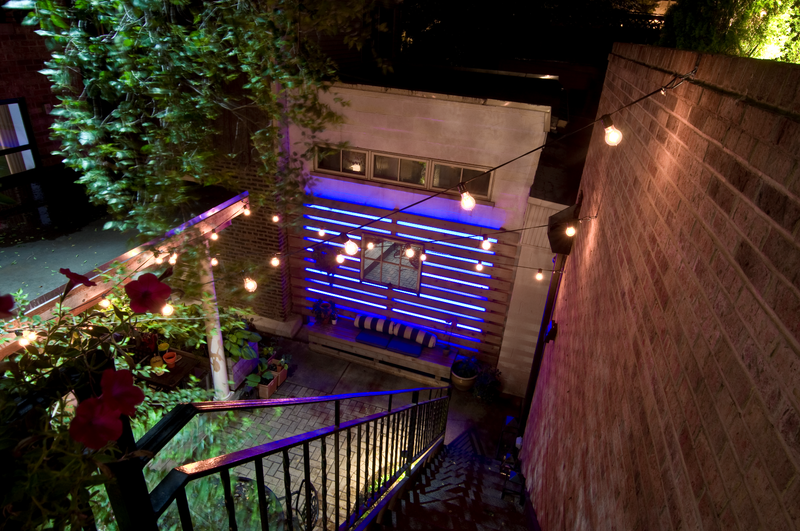 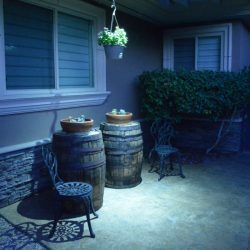 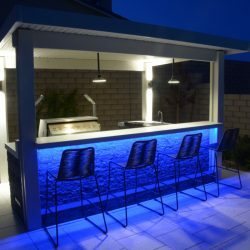 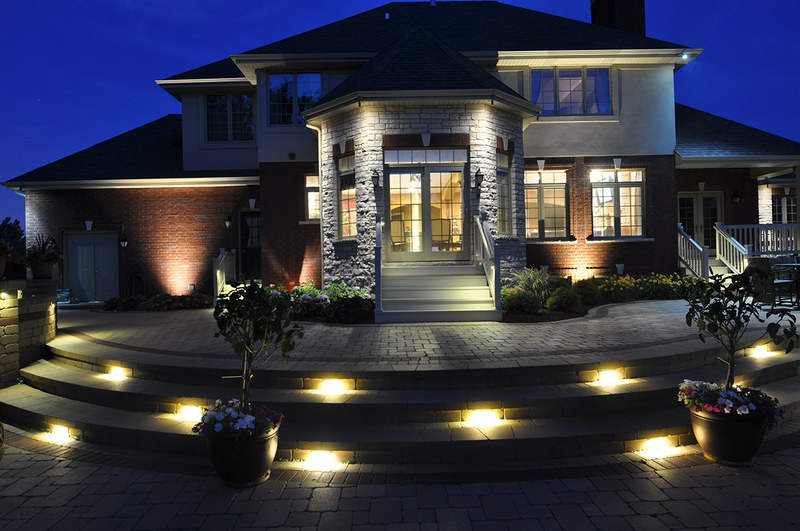 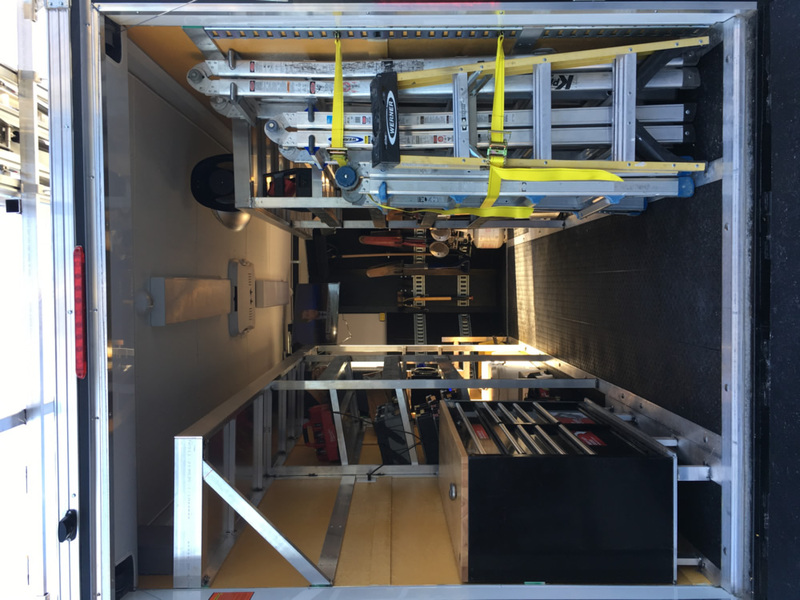 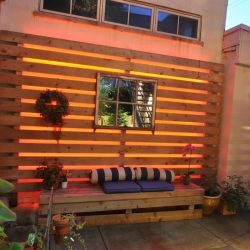 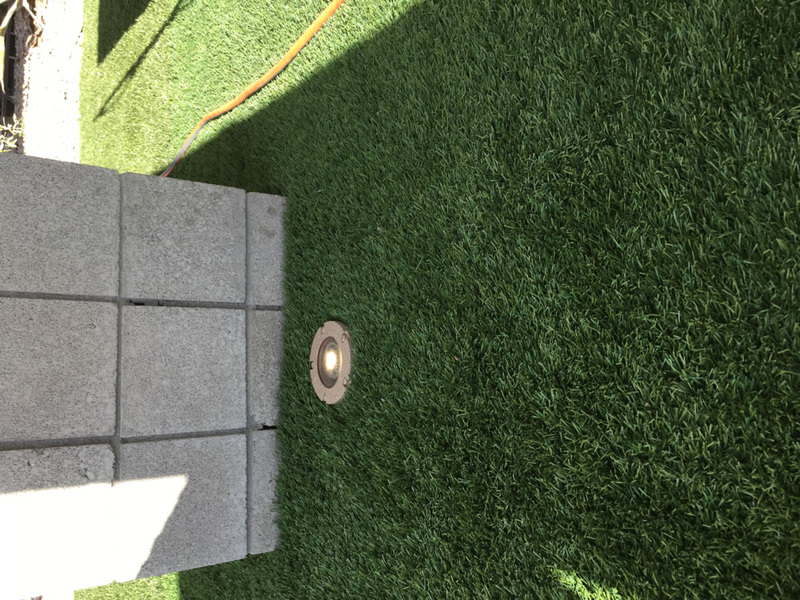 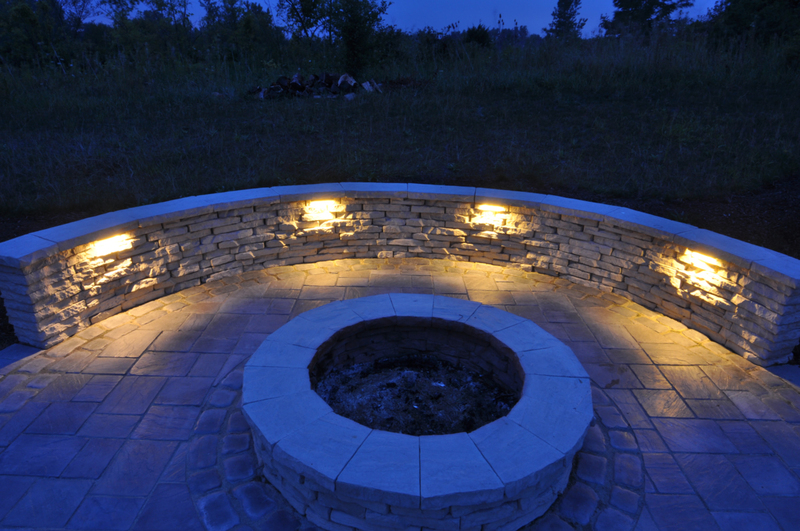 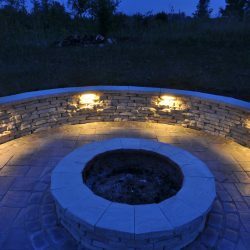 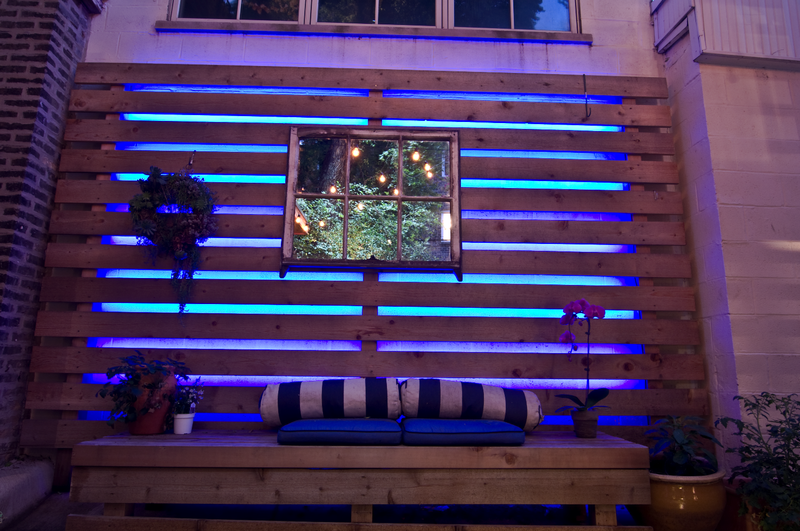 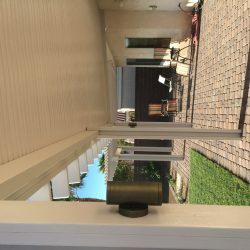 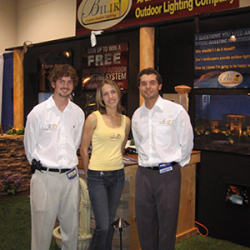 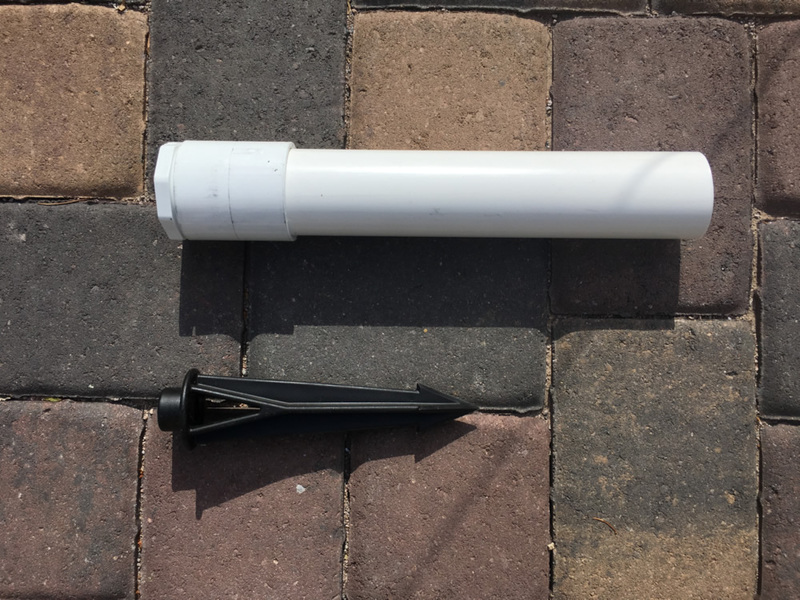 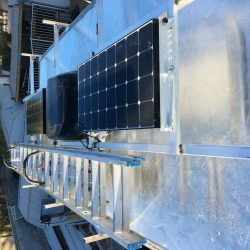 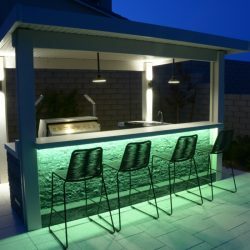 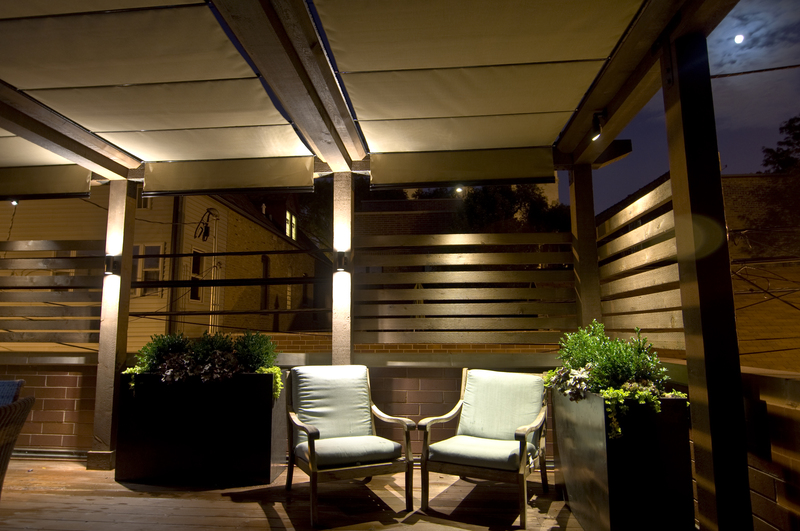 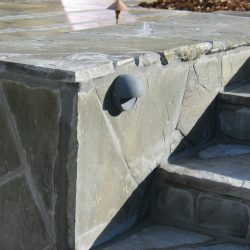 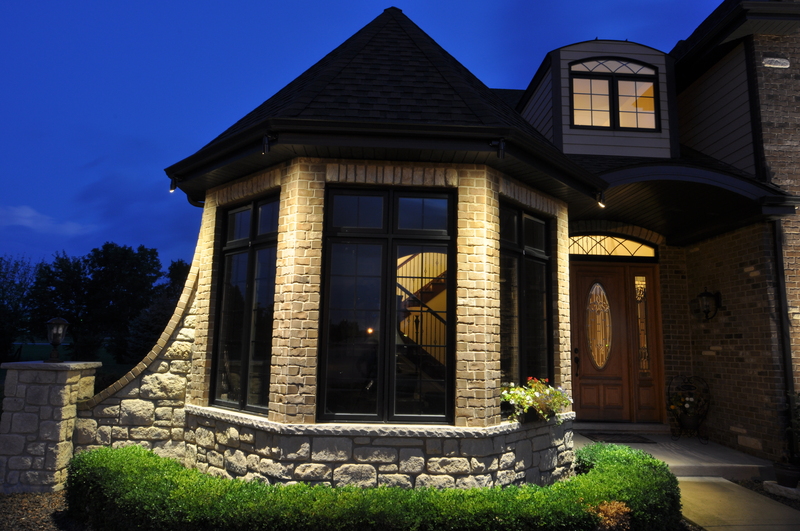 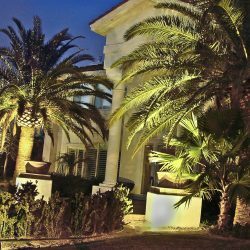 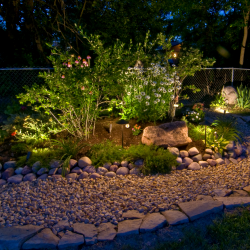 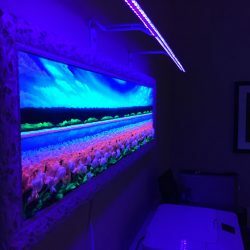 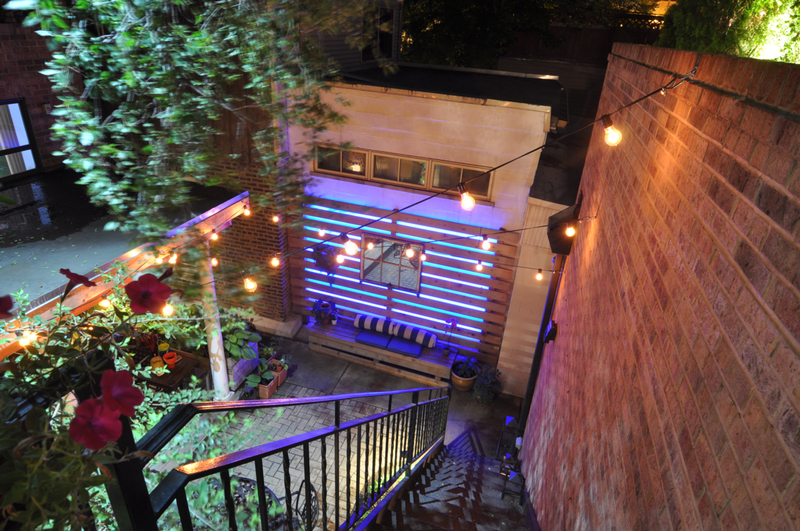 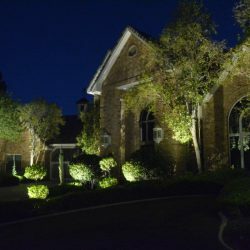 In the landscape lighting pictures below you’ll find everything from backyard lighting systems to specialty lighting applications as well as LED lighting and much more. 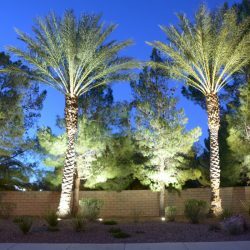 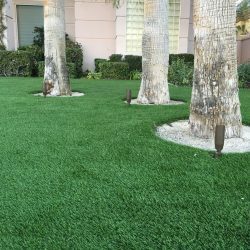 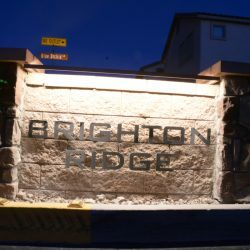 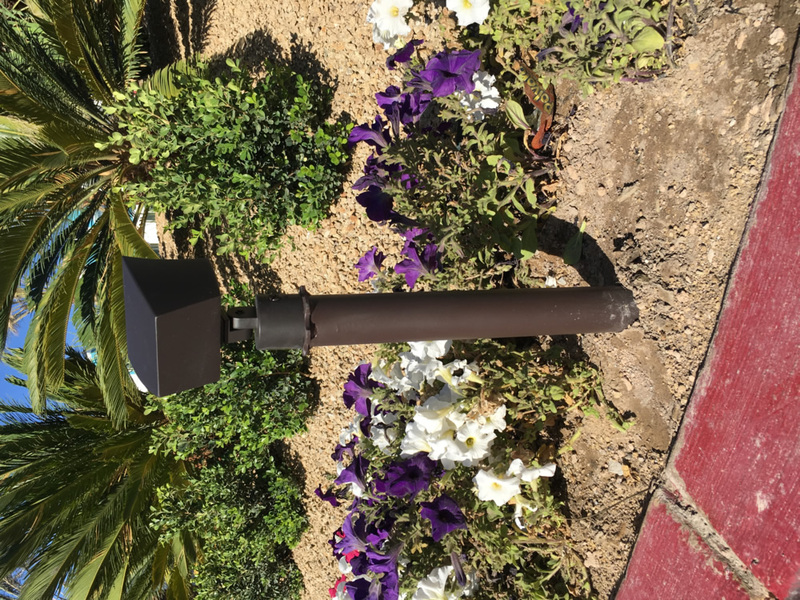 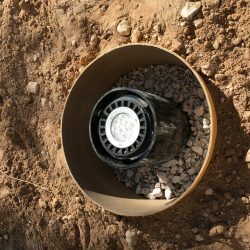 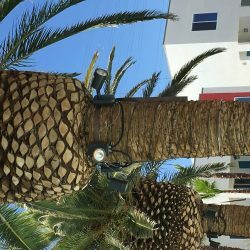 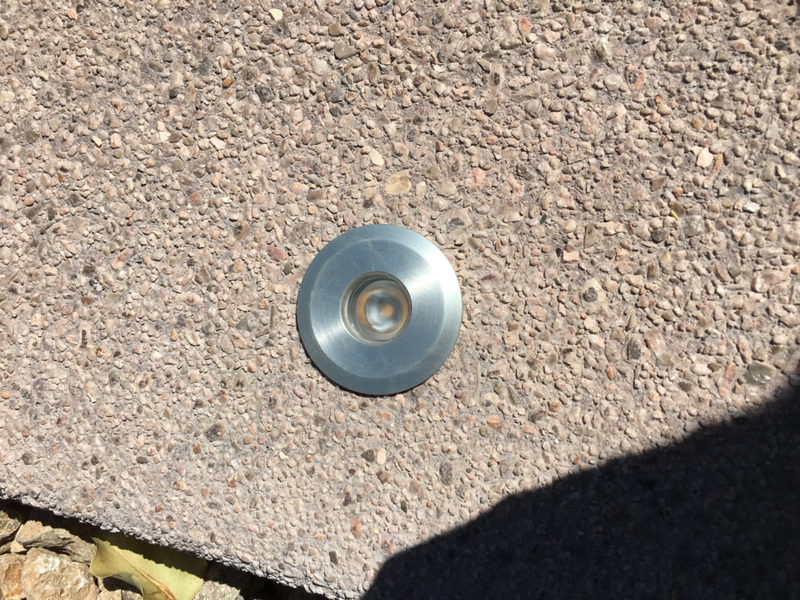 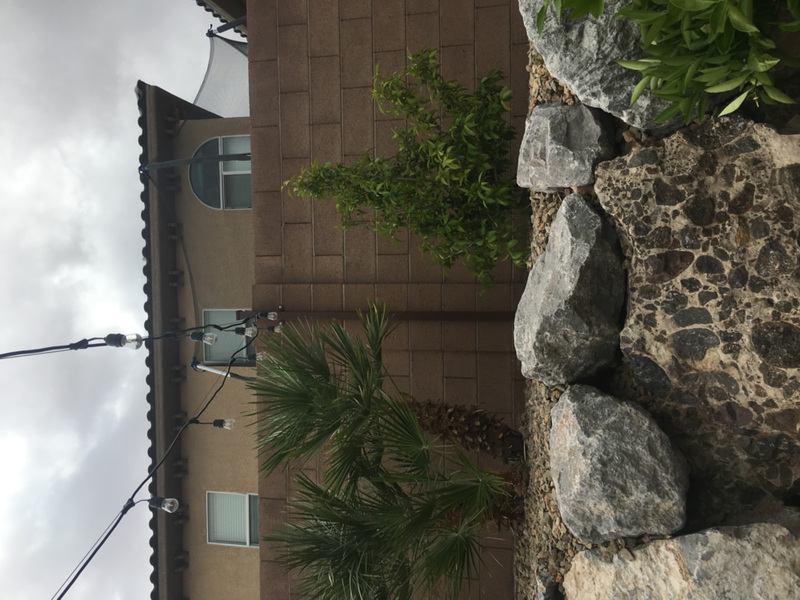 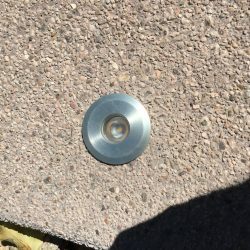 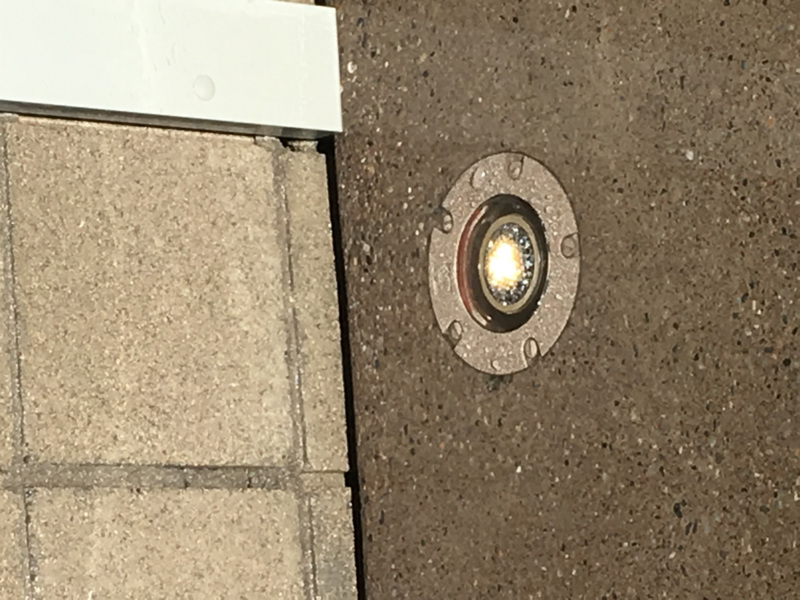 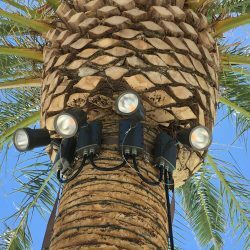 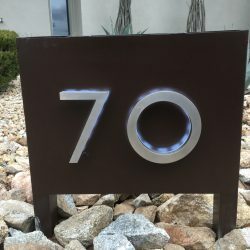 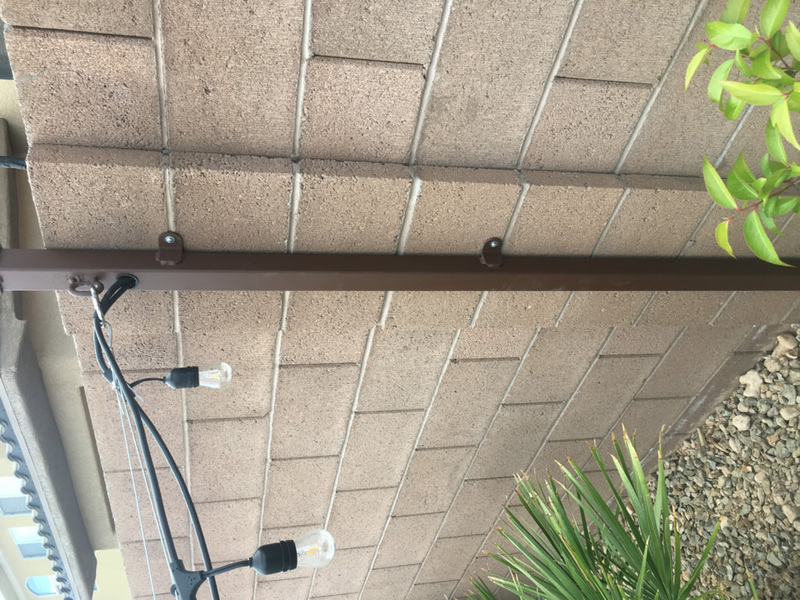 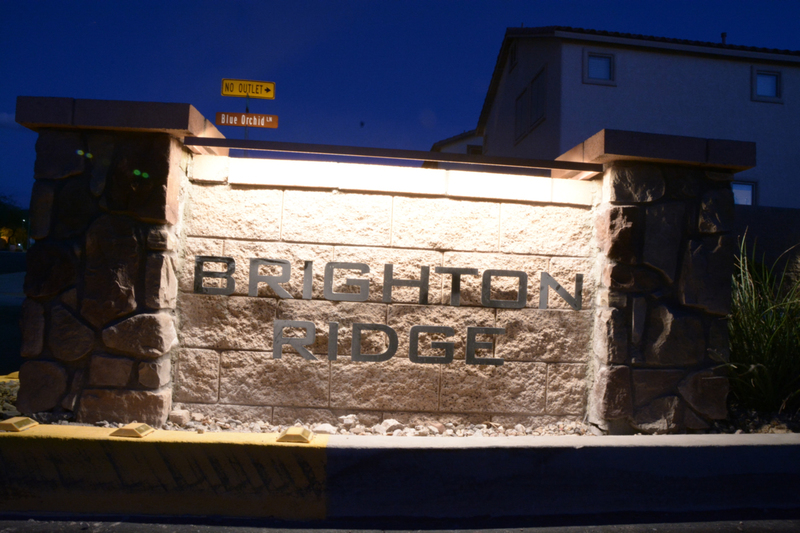 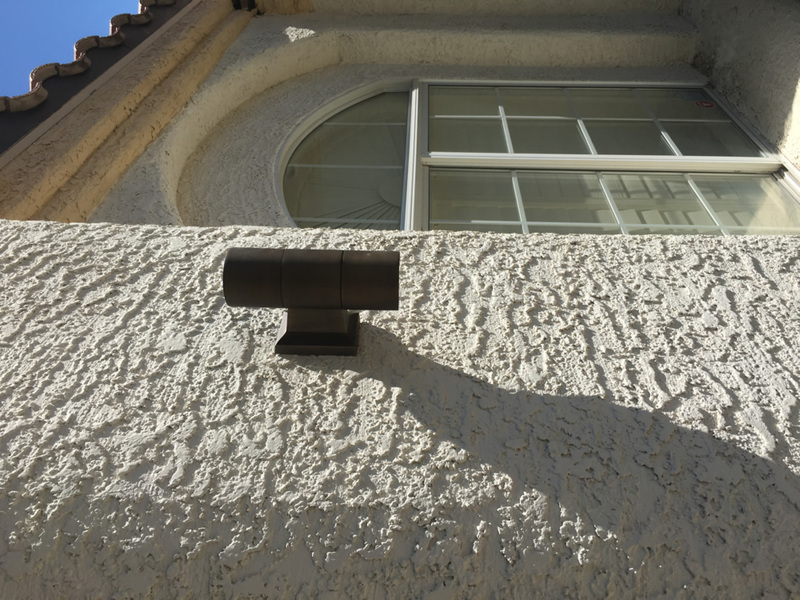 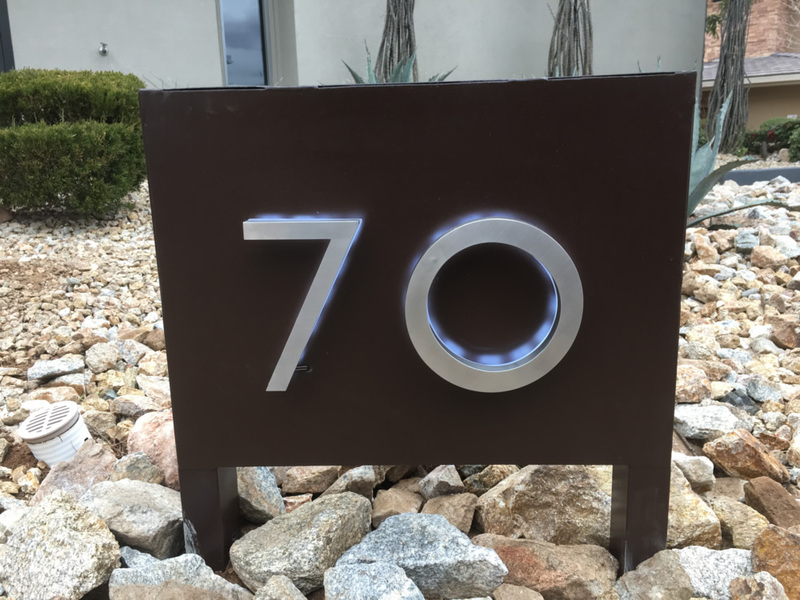 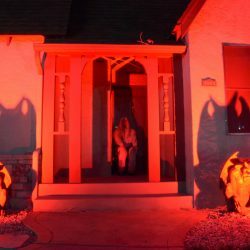 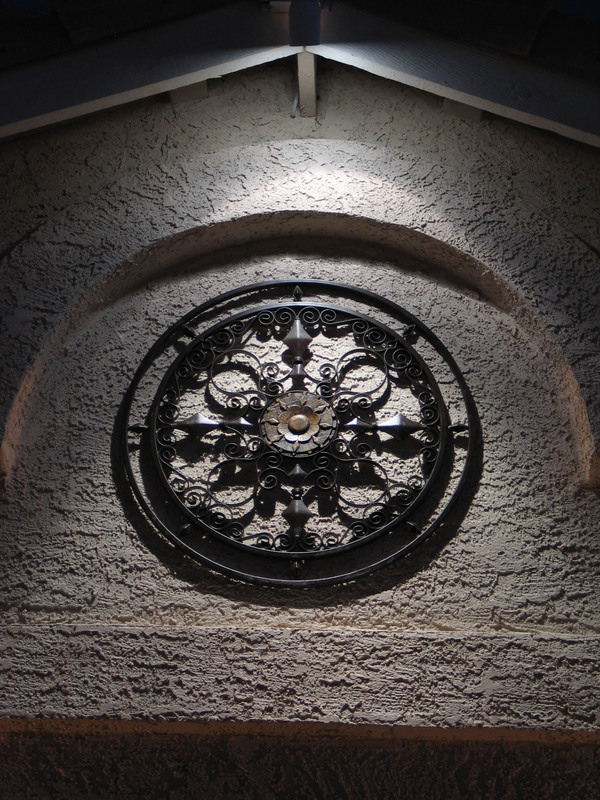 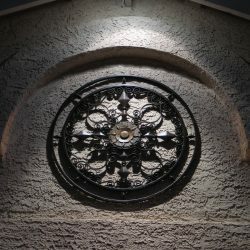 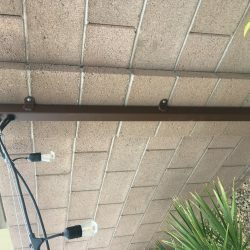 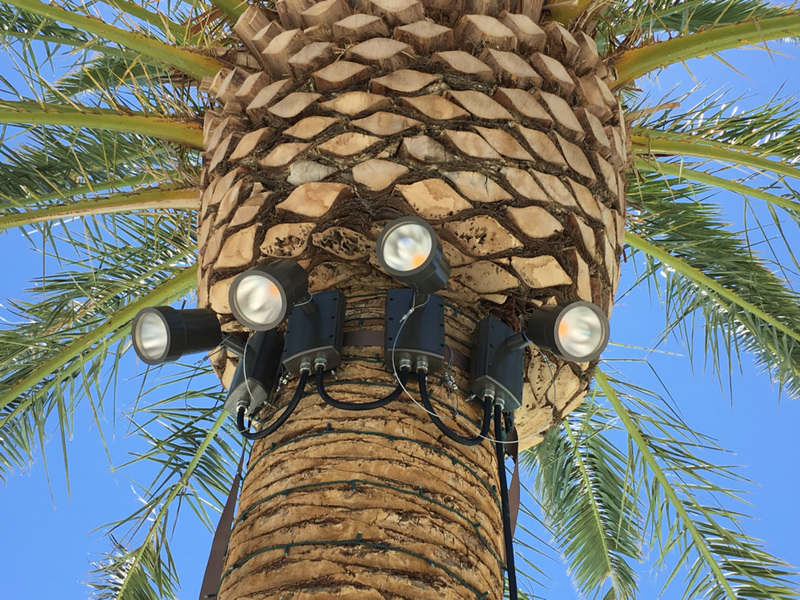 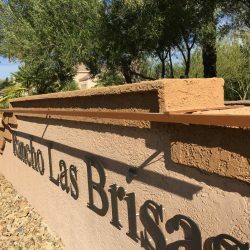 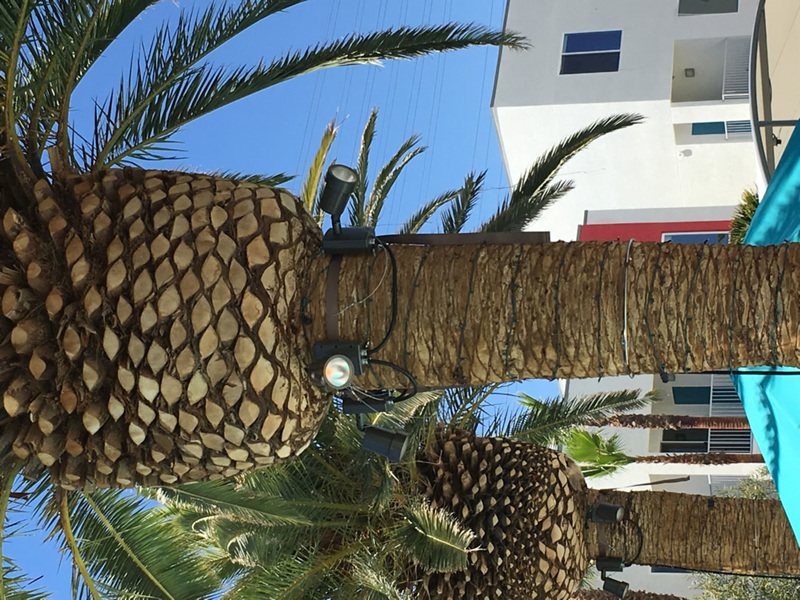 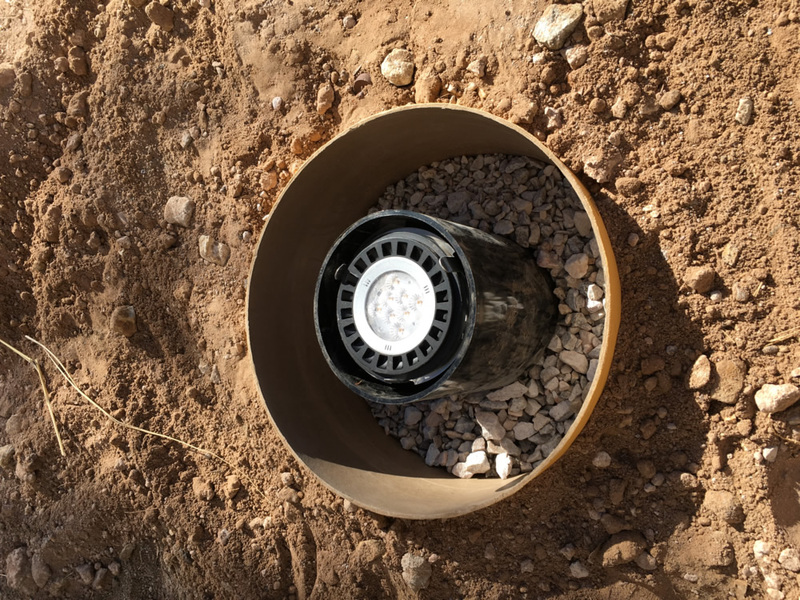 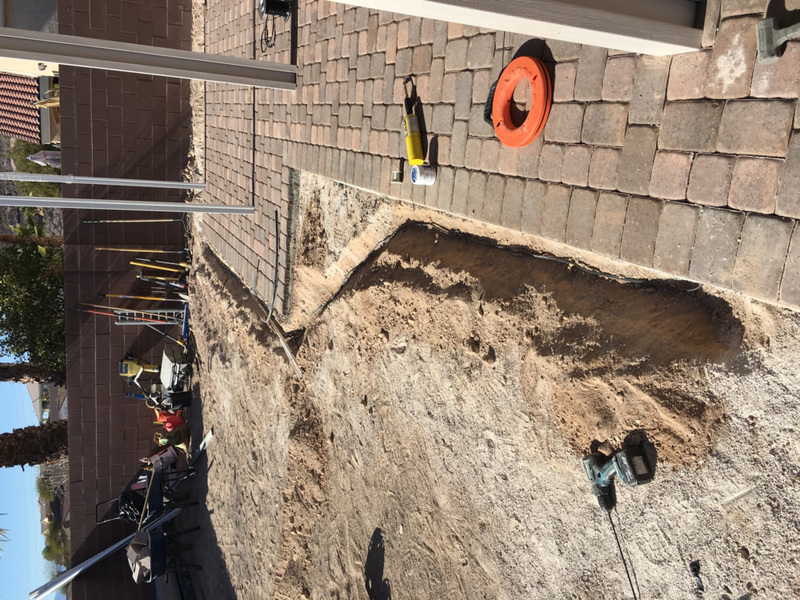 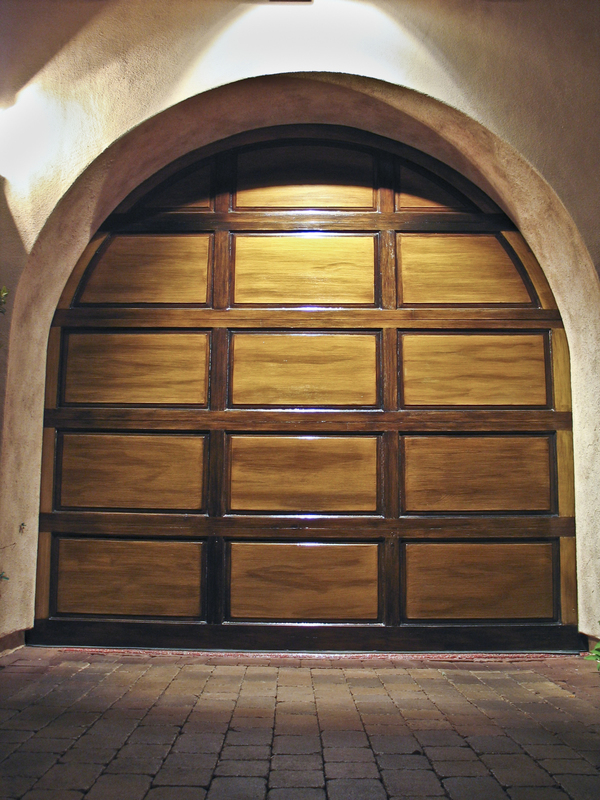 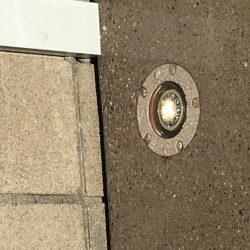 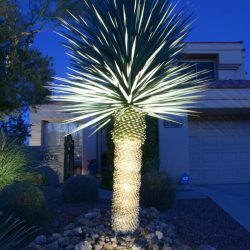 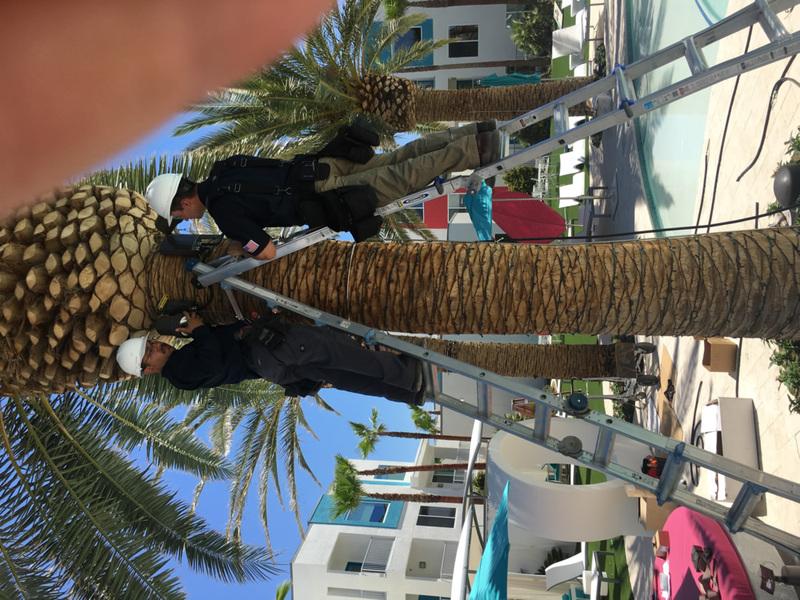 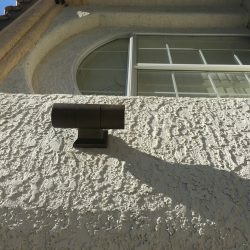 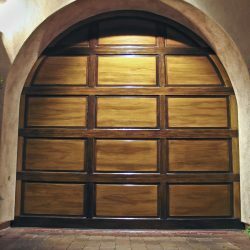 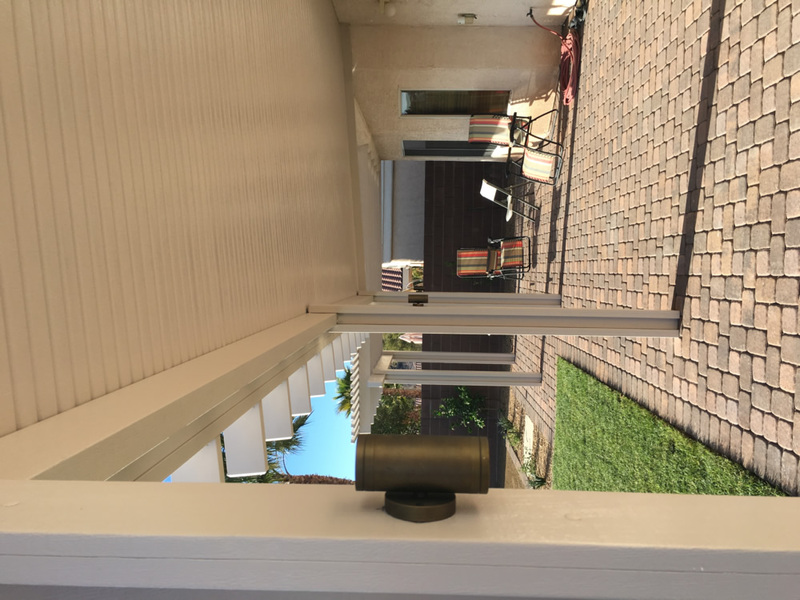 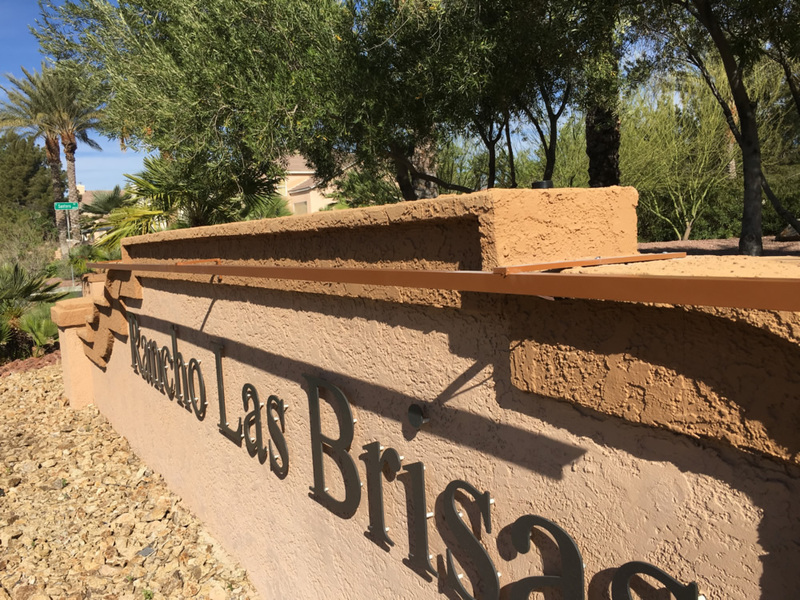 In addition to the many outdoor lighting projects installed here in Las Vegas and Henderson, you’ll find a number of photos from the Chicago area well. 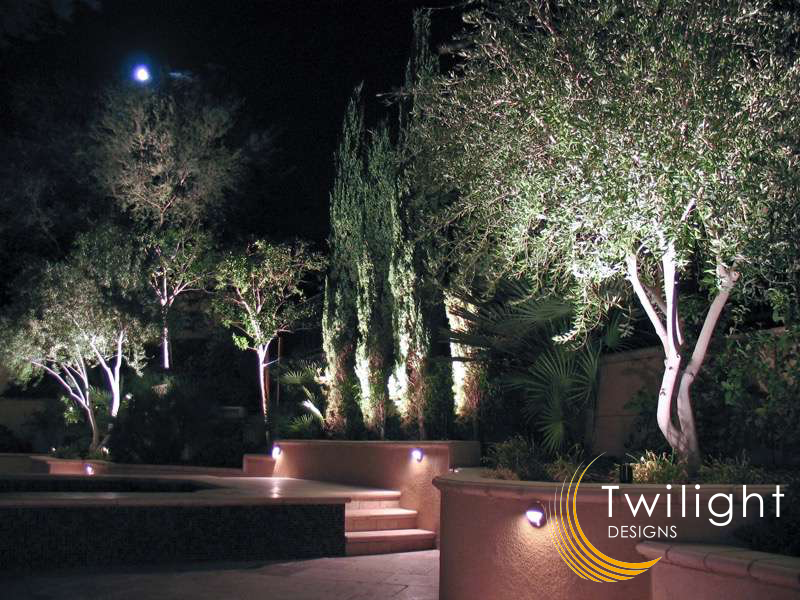 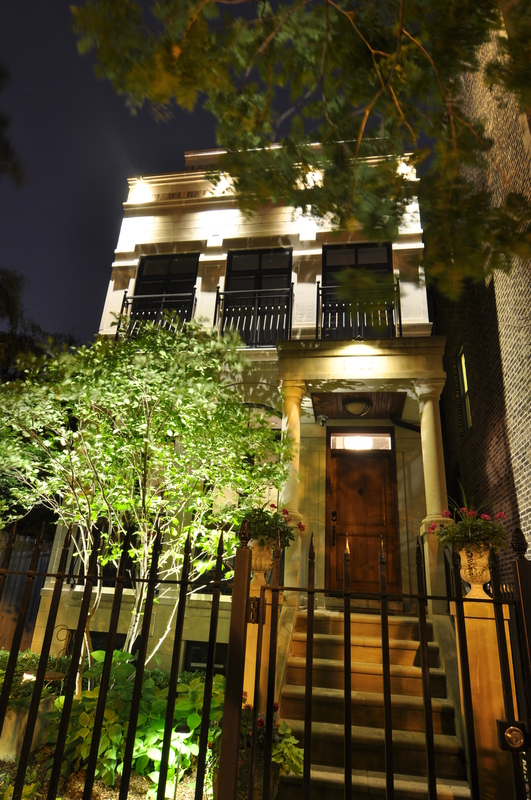 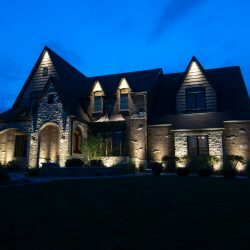 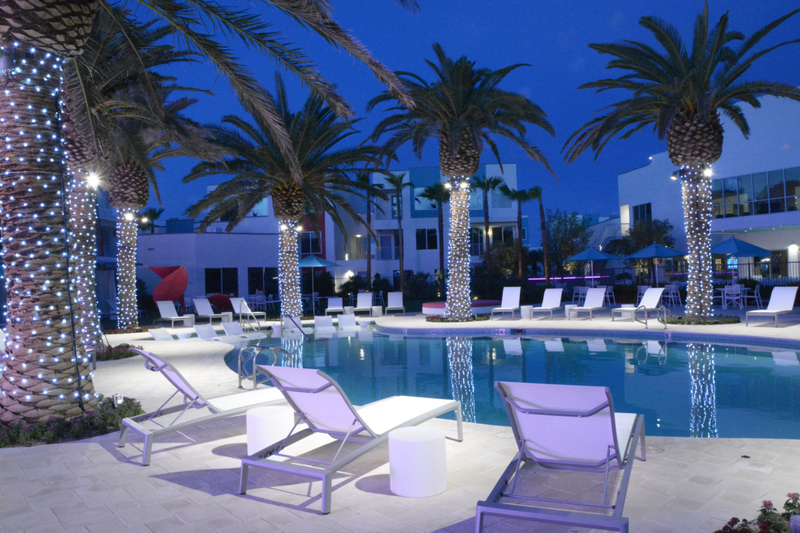 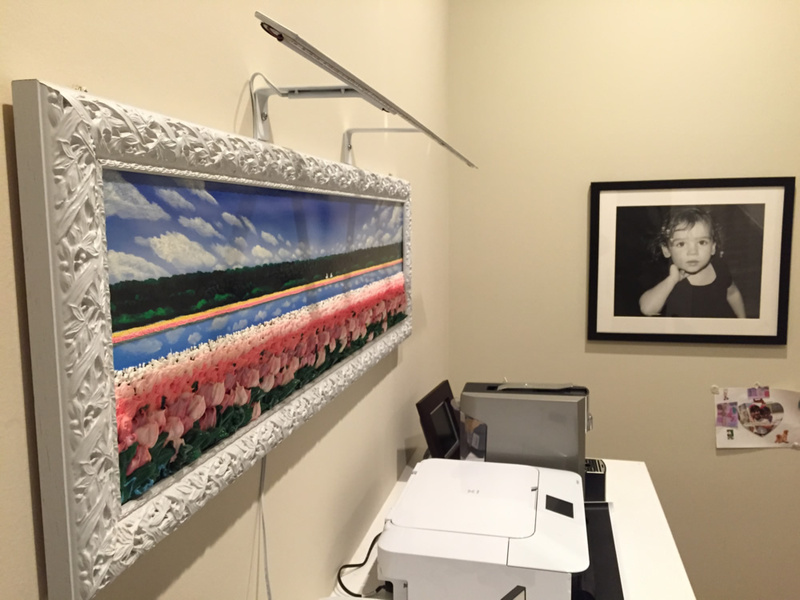 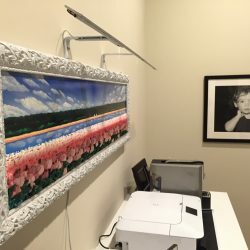 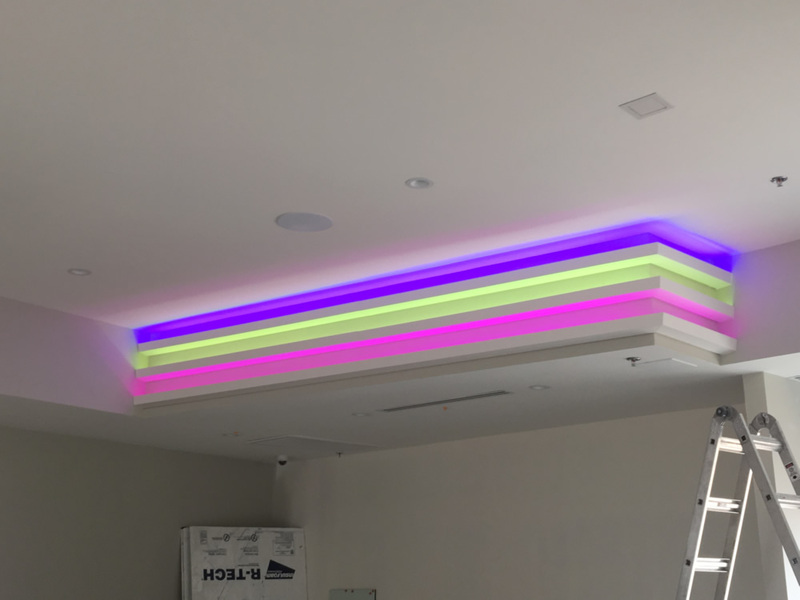 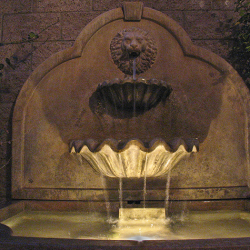 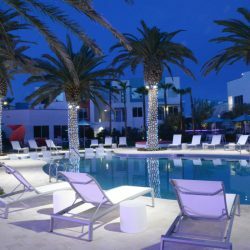 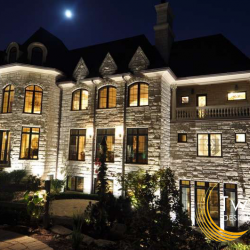 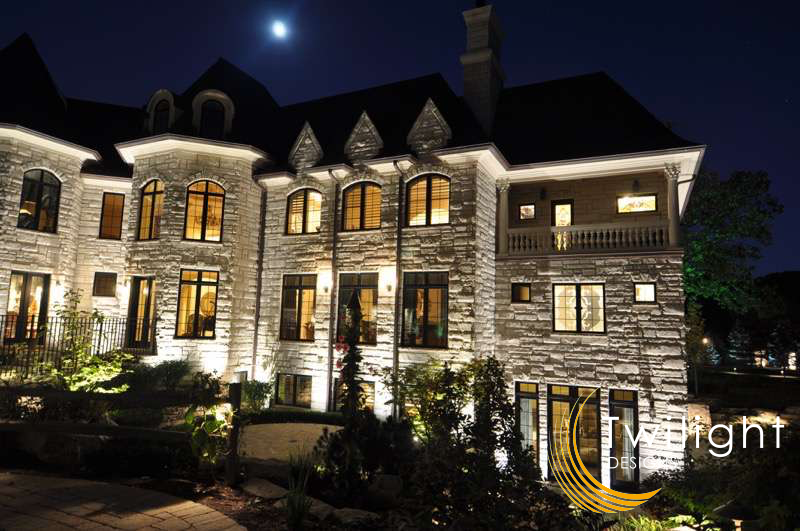 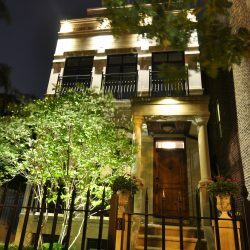 David Bilik, owner of Twilight Designs has worked extensively in both the Chicago area as well as Las Vegas and our portfolio is a testament to the our ability to design lighting artistic and distinguished landscape lighting projects in any environment. 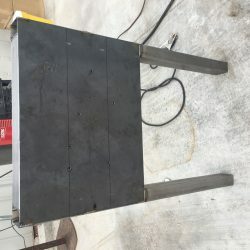 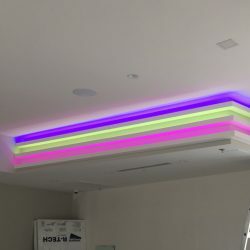 Please take time to browse our work below, we hope they will inspire your own ideas and creativity. 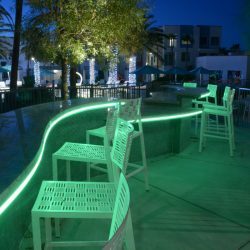 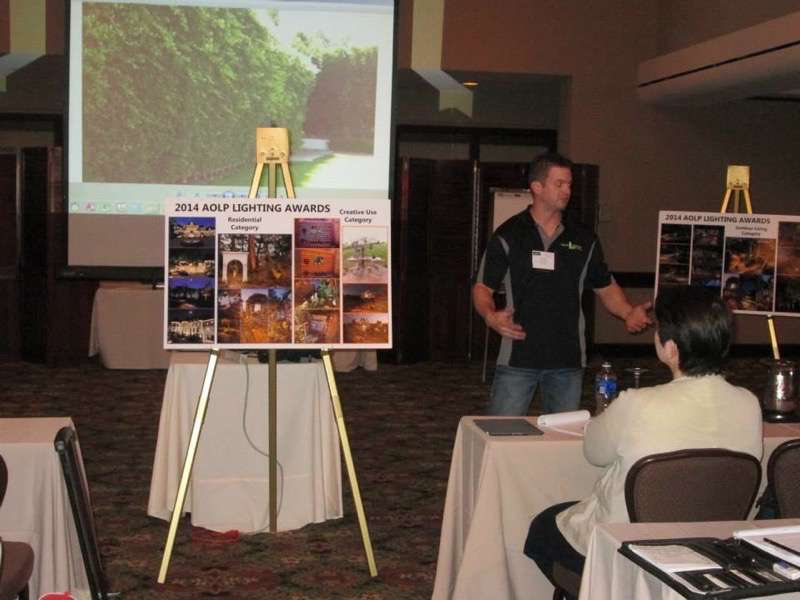 The Association of Outdoor Lighting Professionals’ mission is to promote and advance the landscape and architectural lighting industry for lighting designers and installers. 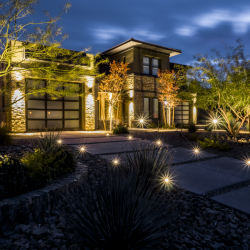 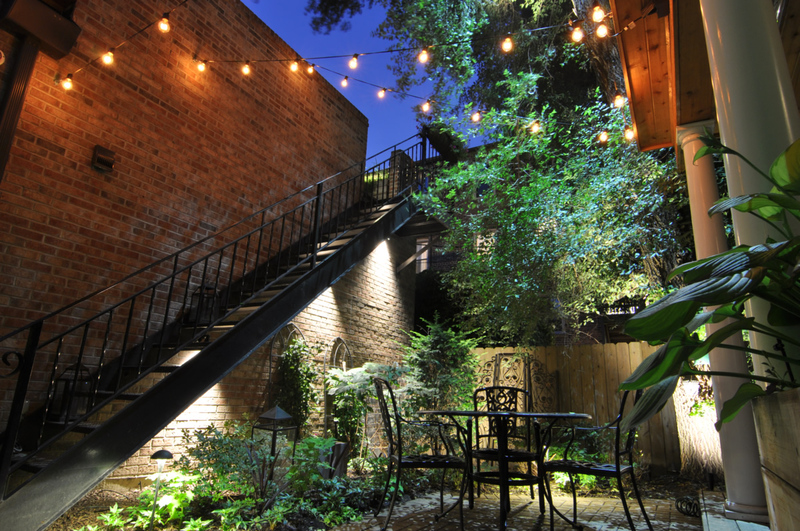 The goal of the Association of Outdoor Lighting Professionals’ Lighting Awards is to honor and promote professional excellence in outdoor lighting design. 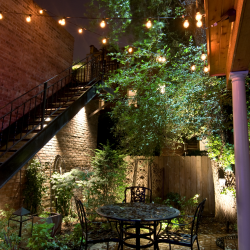 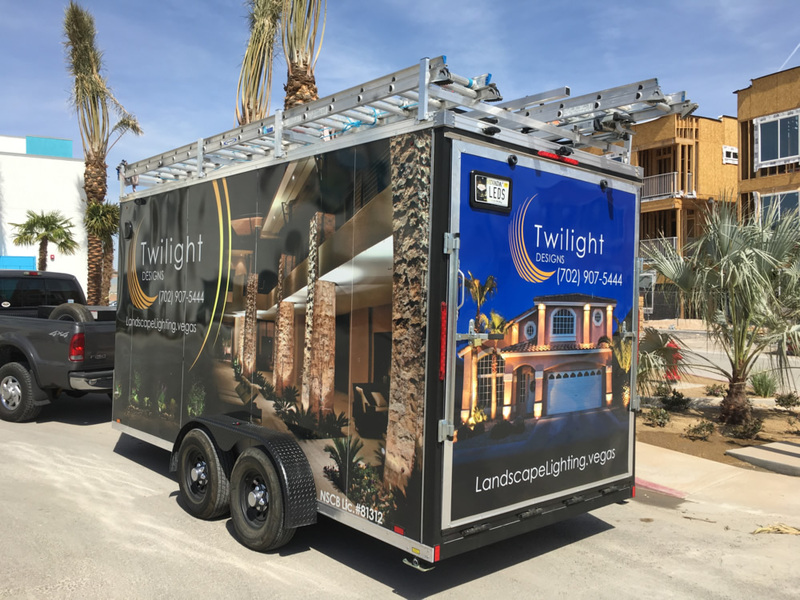 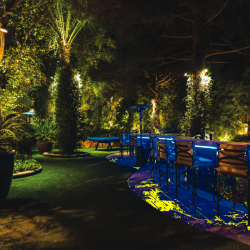 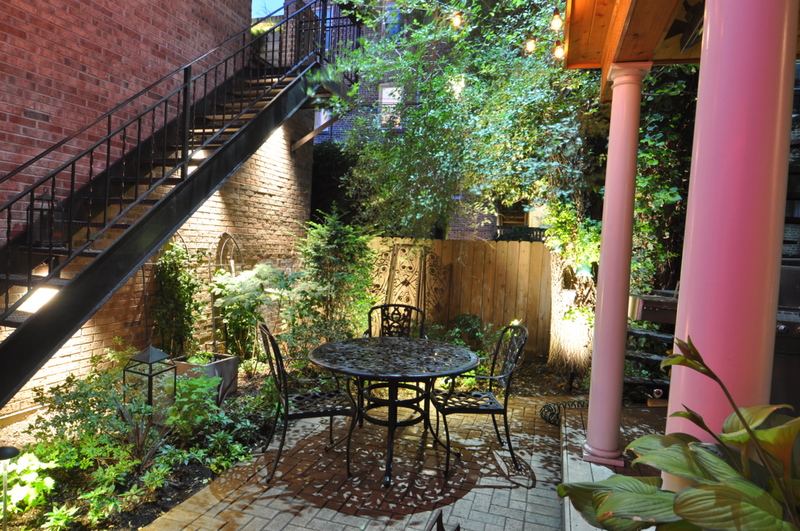 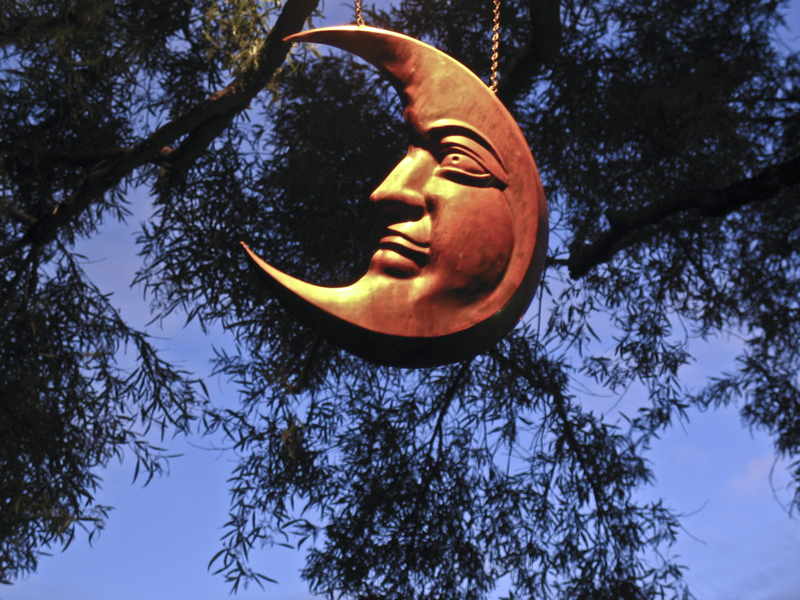 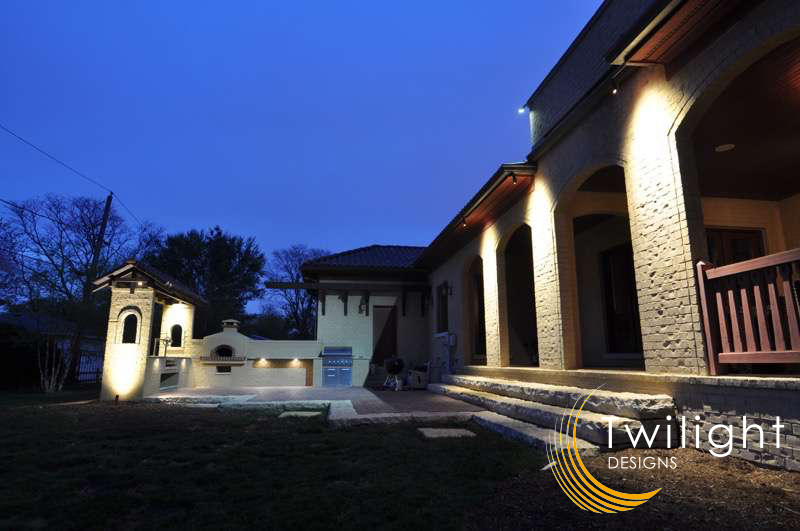 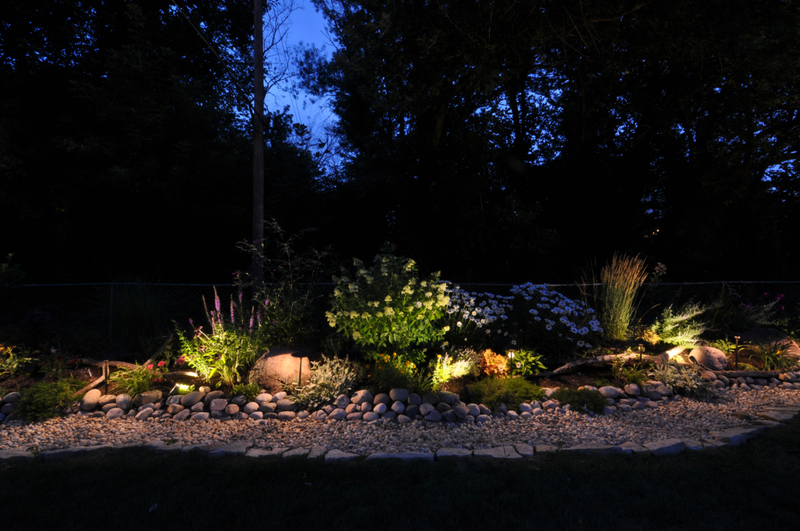 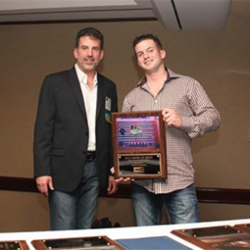 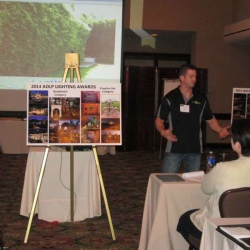 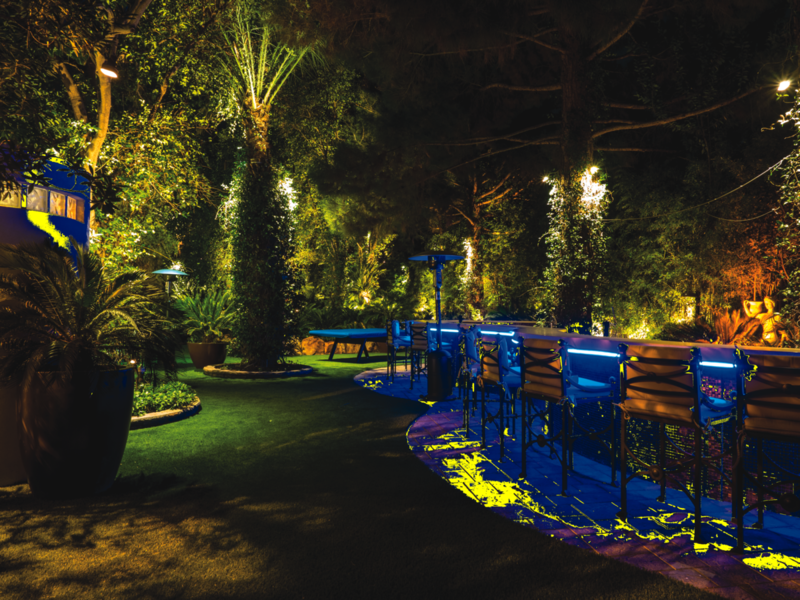 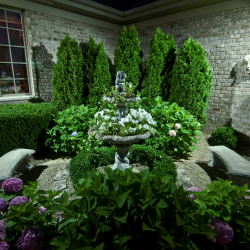 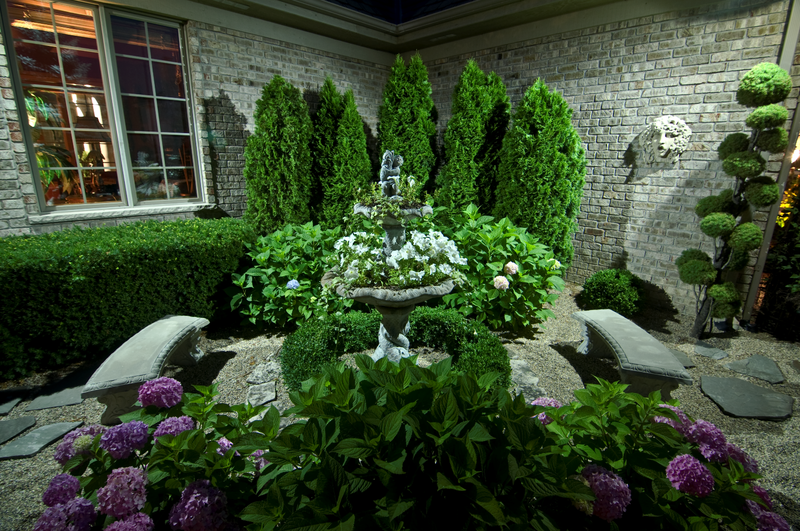 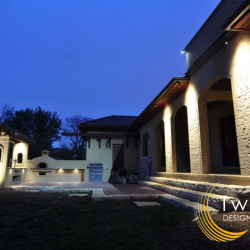 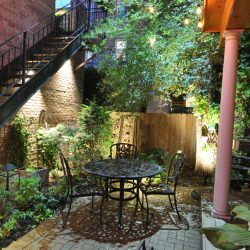 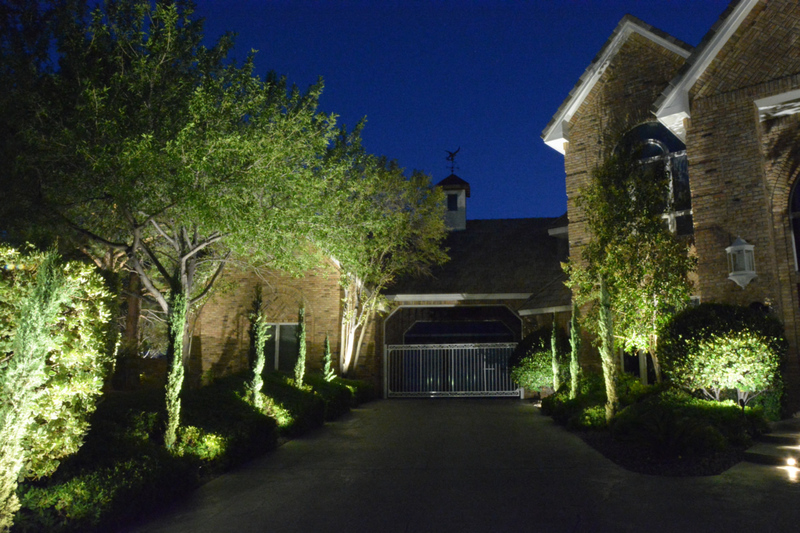 As the owner of Twilight Designs, David Bilik is proud to have been recognized two years in a row for landscape lighting projects in both Chicago as well as Las Vegas landscape lighting projects. 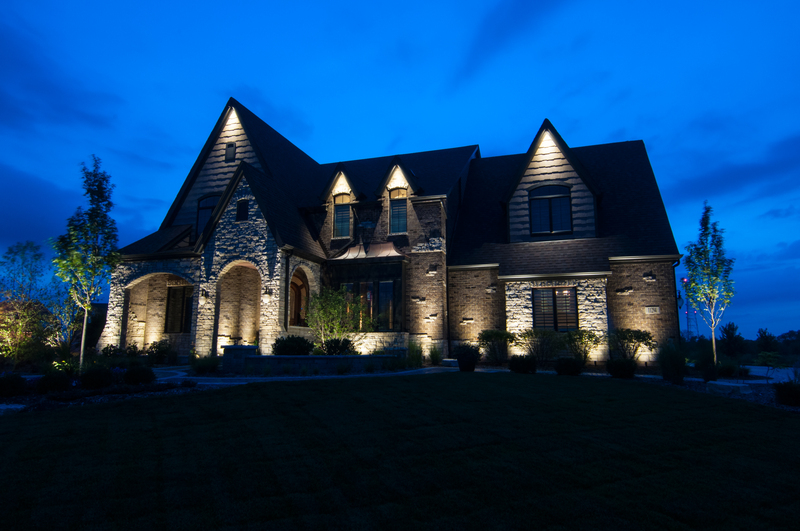 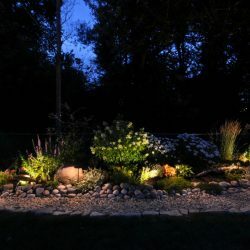 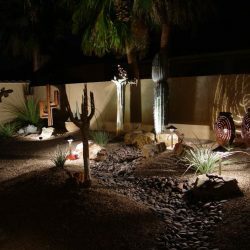 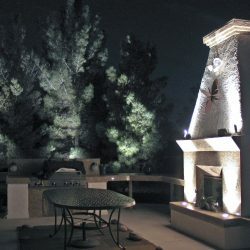 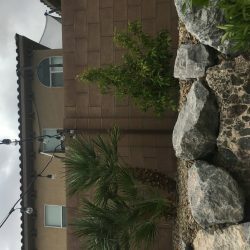 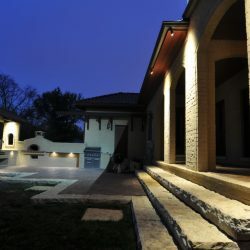 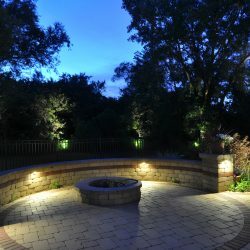 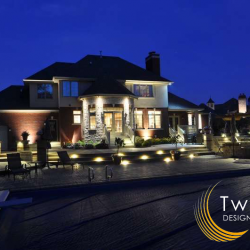 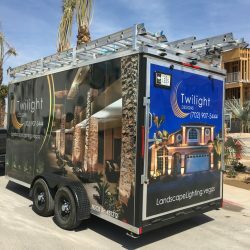 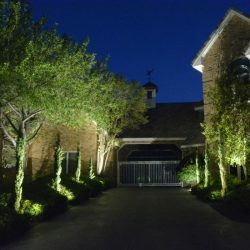 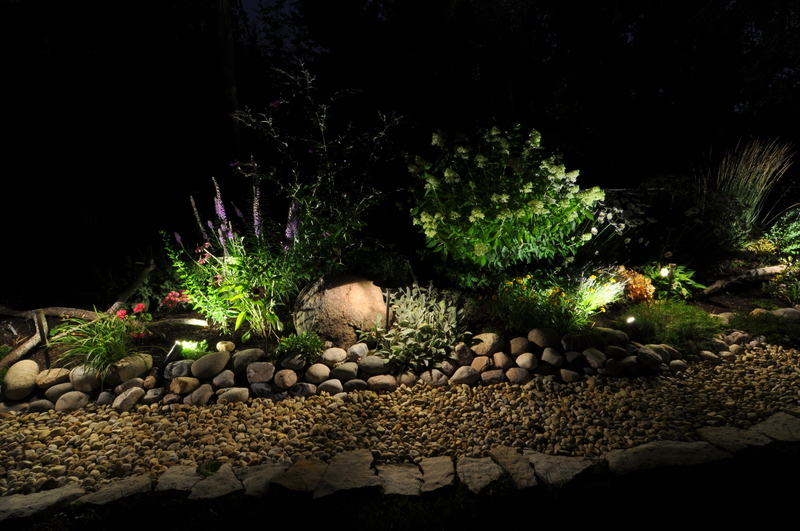 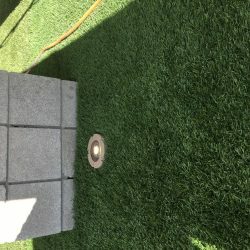 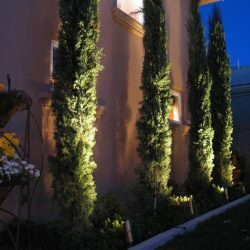 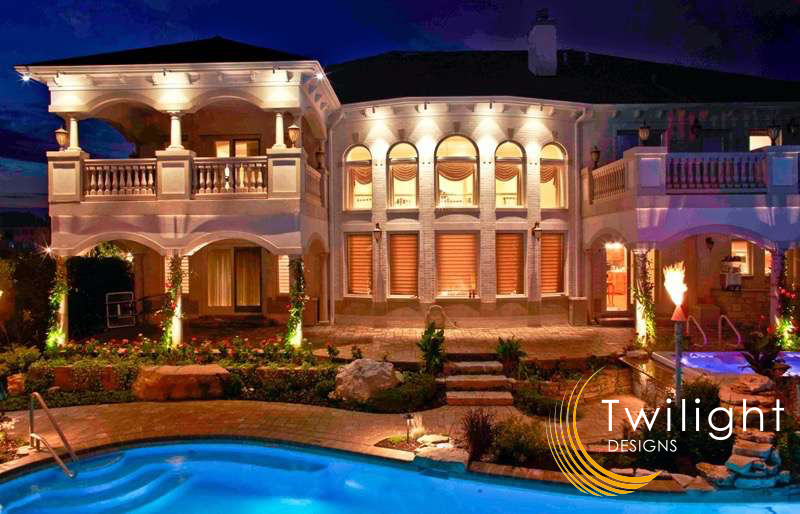 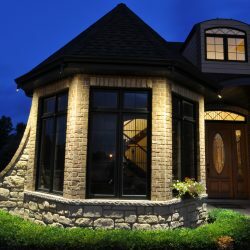 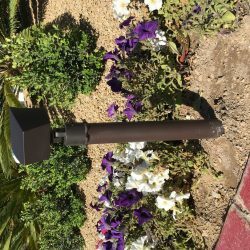 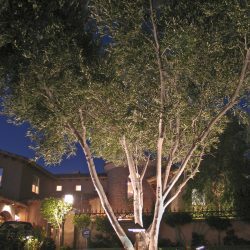 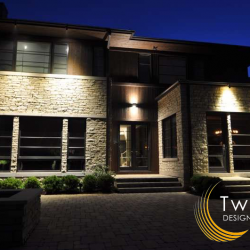 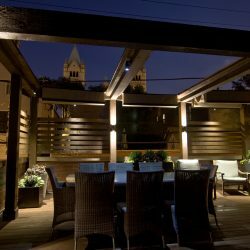 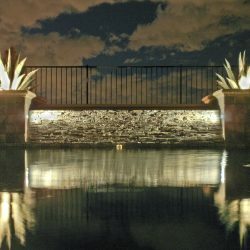 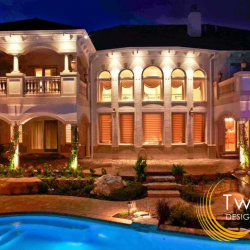 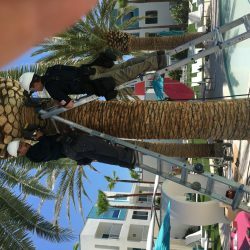 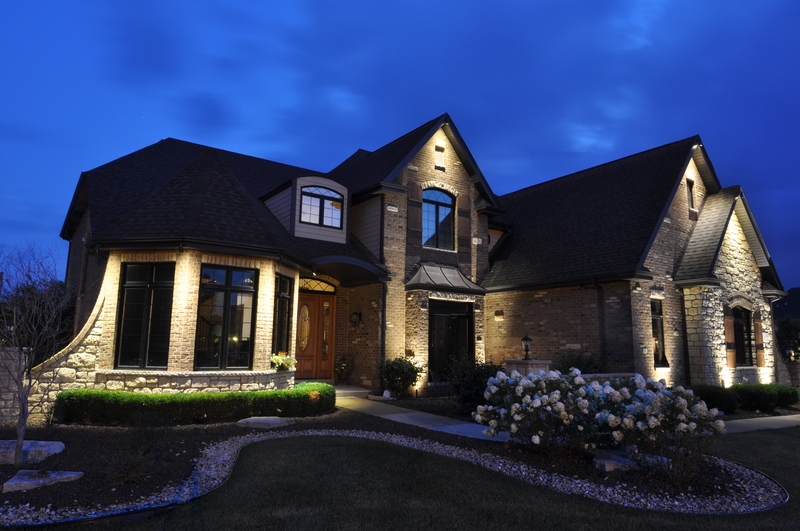 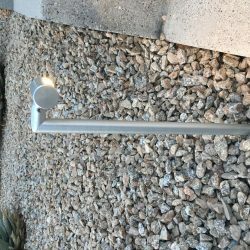 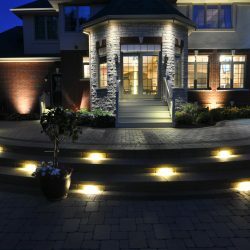 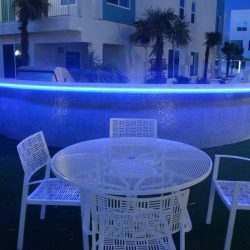 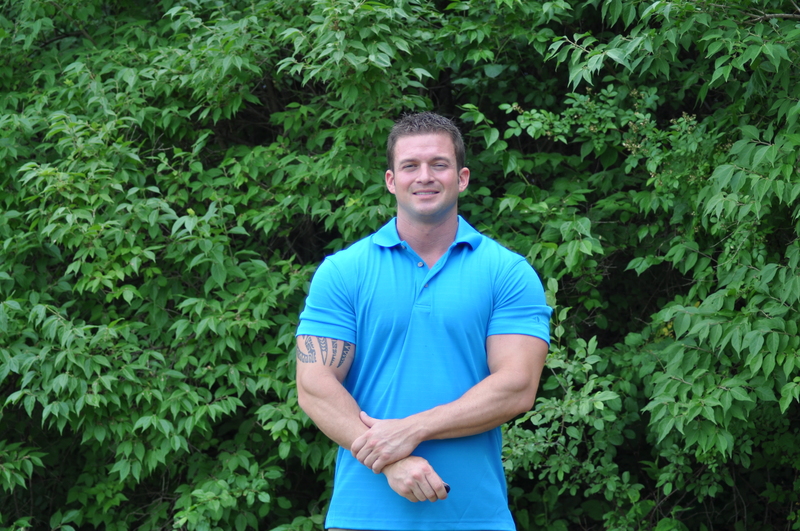 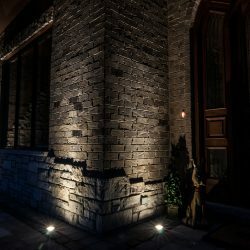 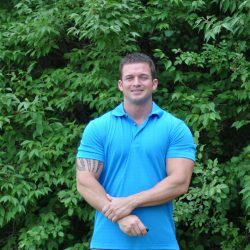 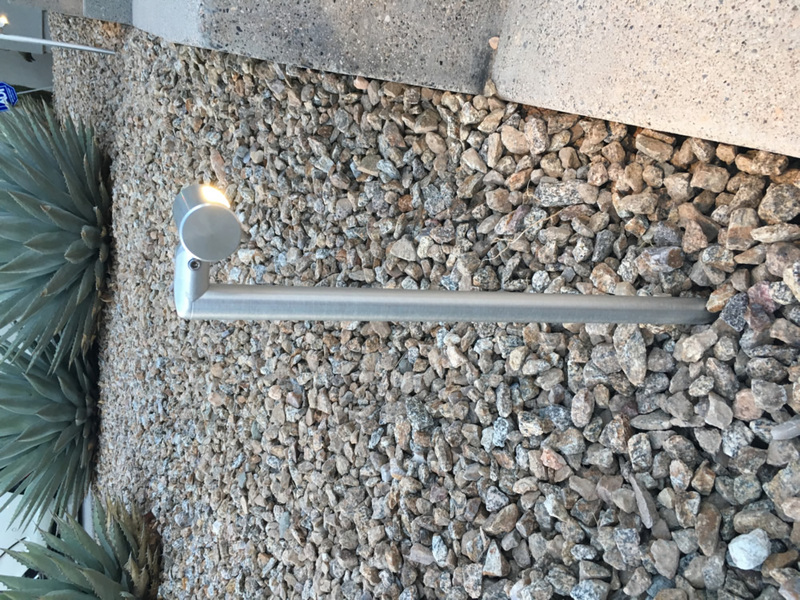 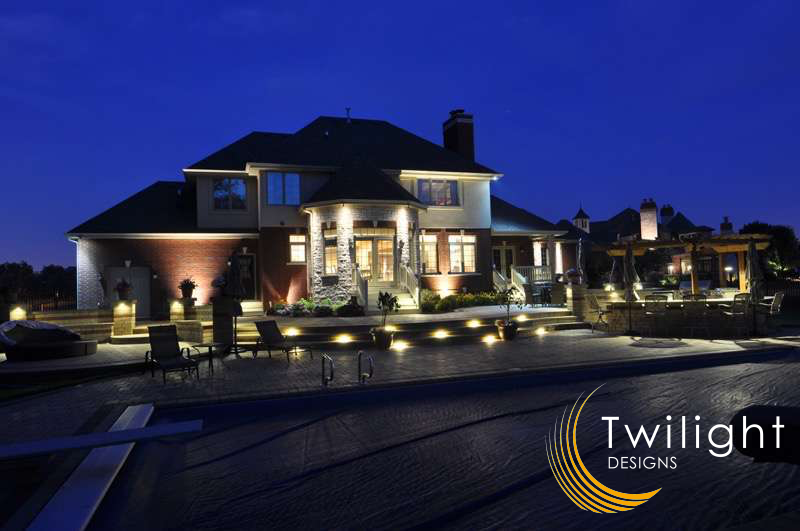 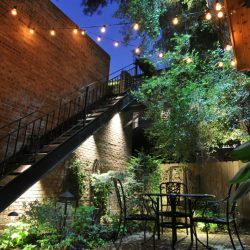 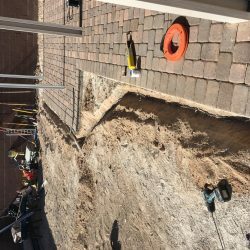 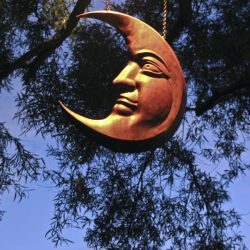 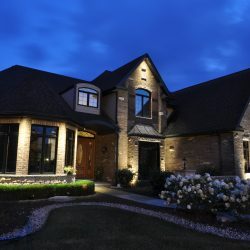 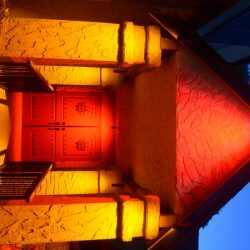 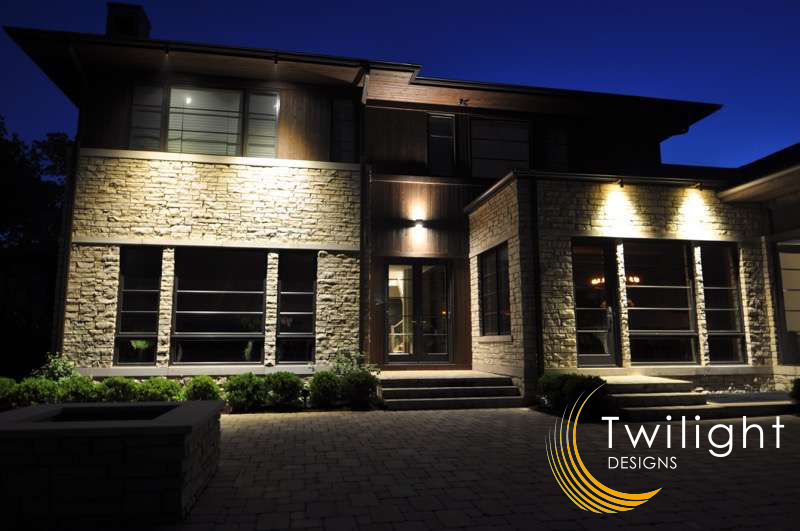 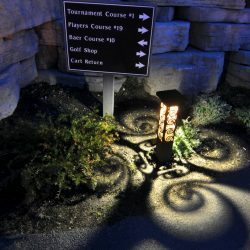 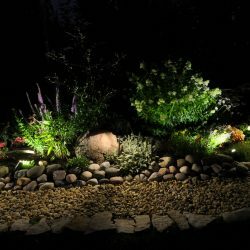 When you work with Twilight Designs you will work directly with David who will help create a landscape lighting design that will accent the unique features of your own home or business. 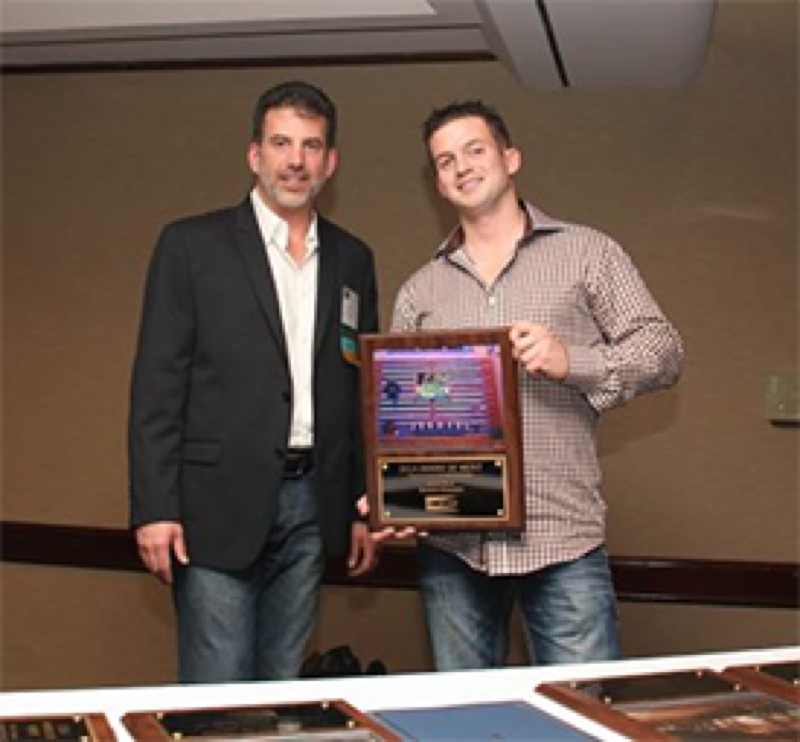 Click here to view some of the awards we have won.